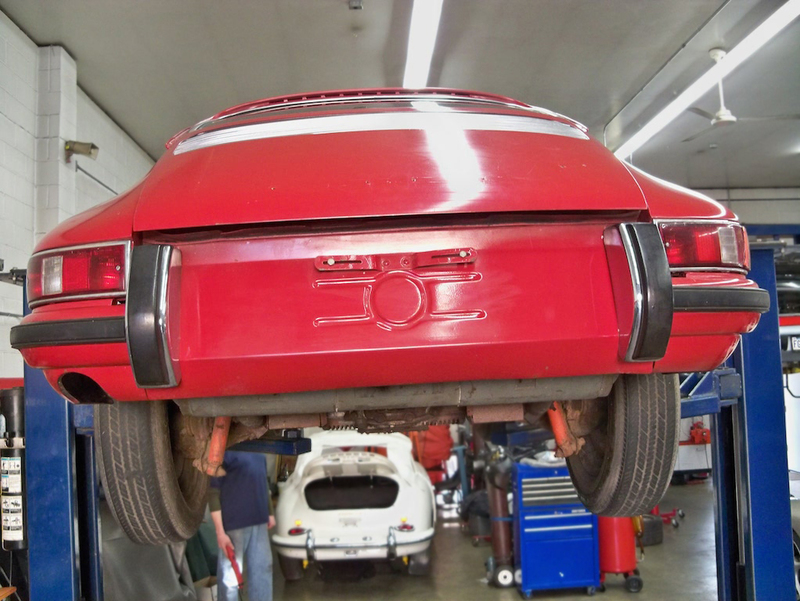 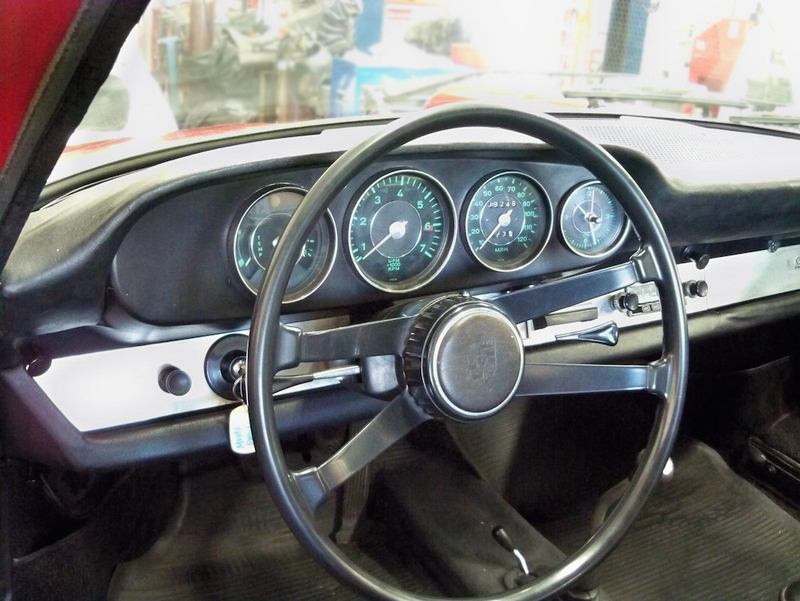 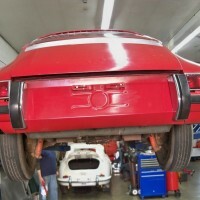 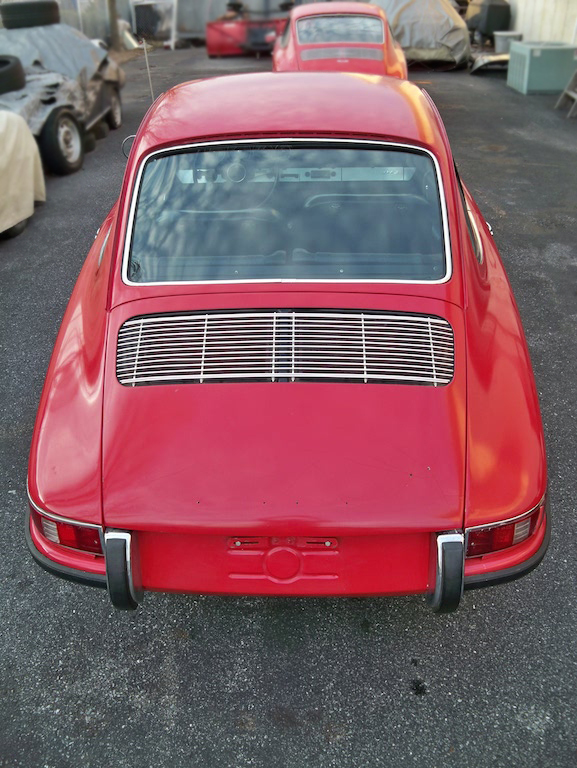 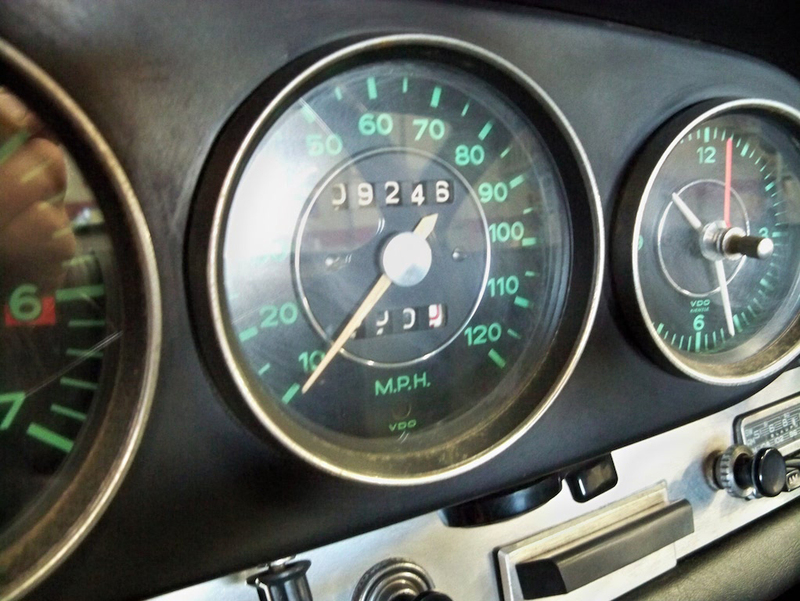 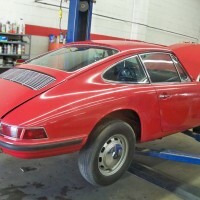 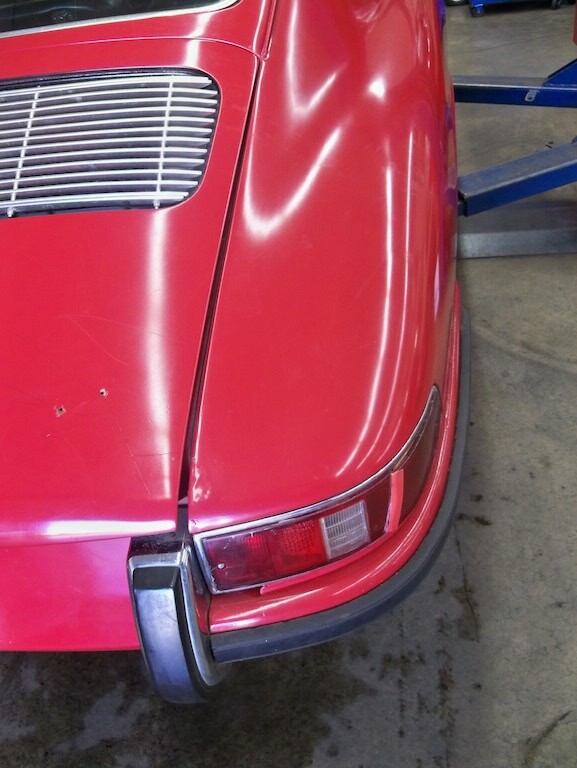 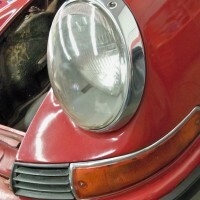 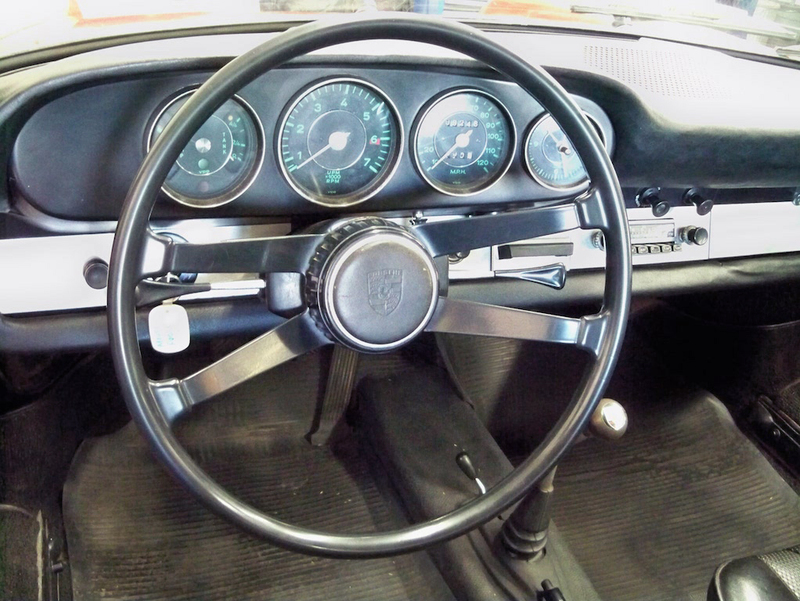 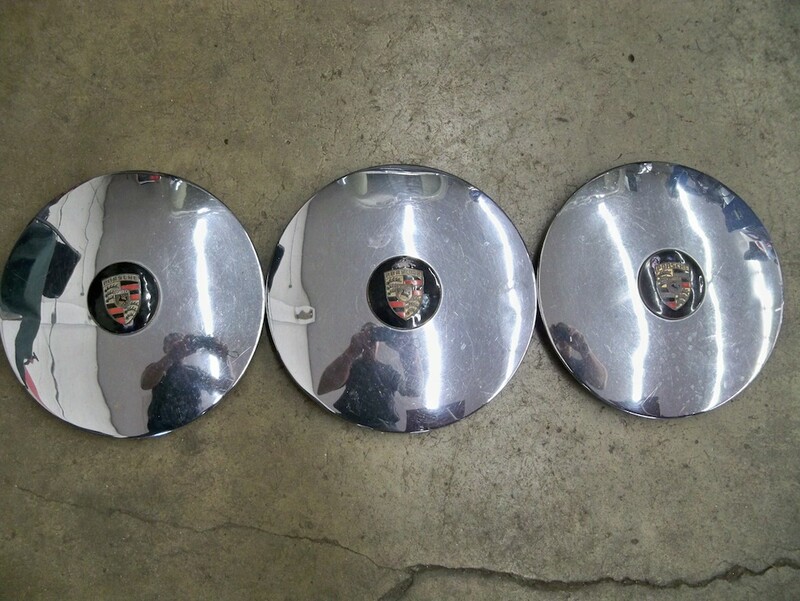 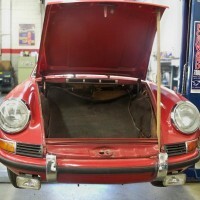 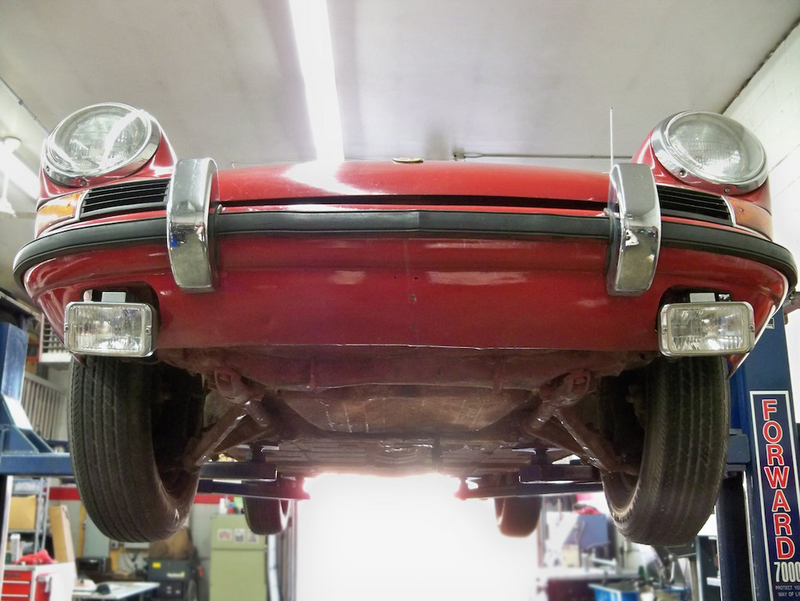 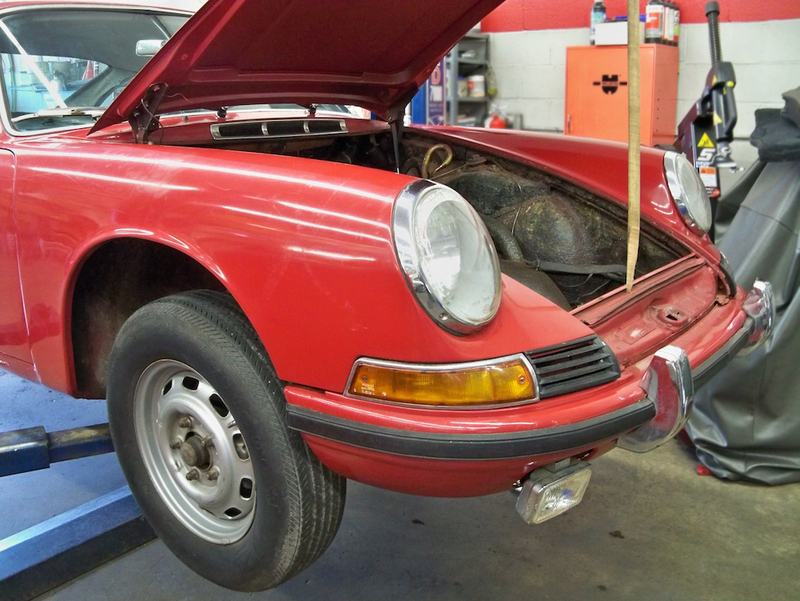 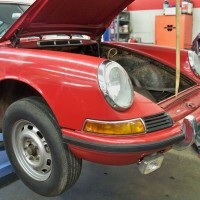 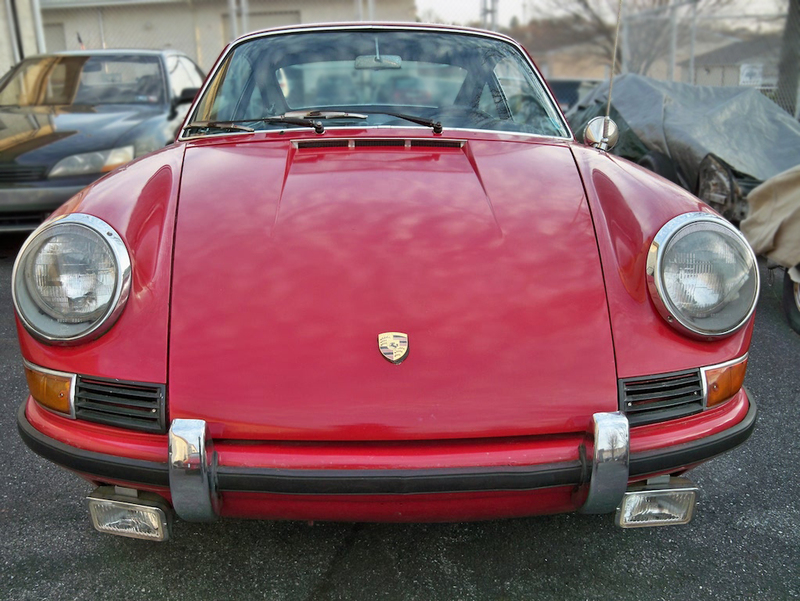 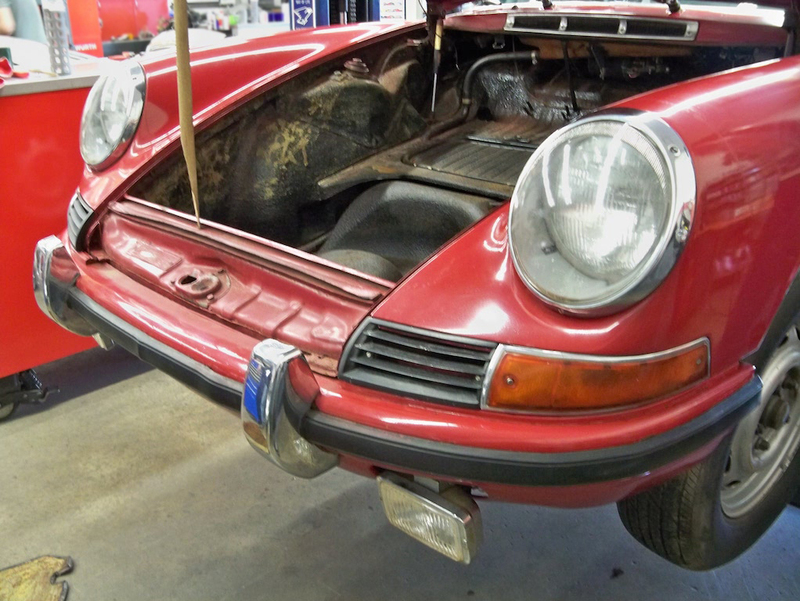 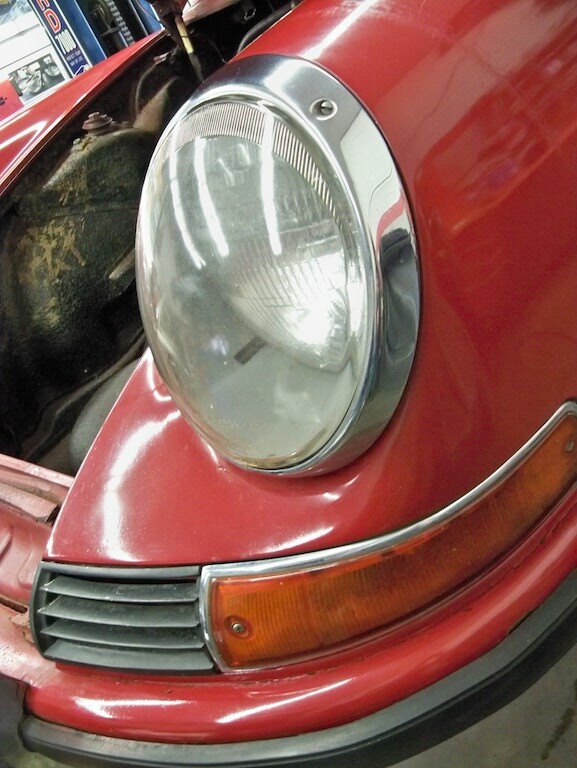 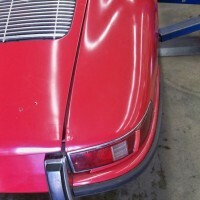 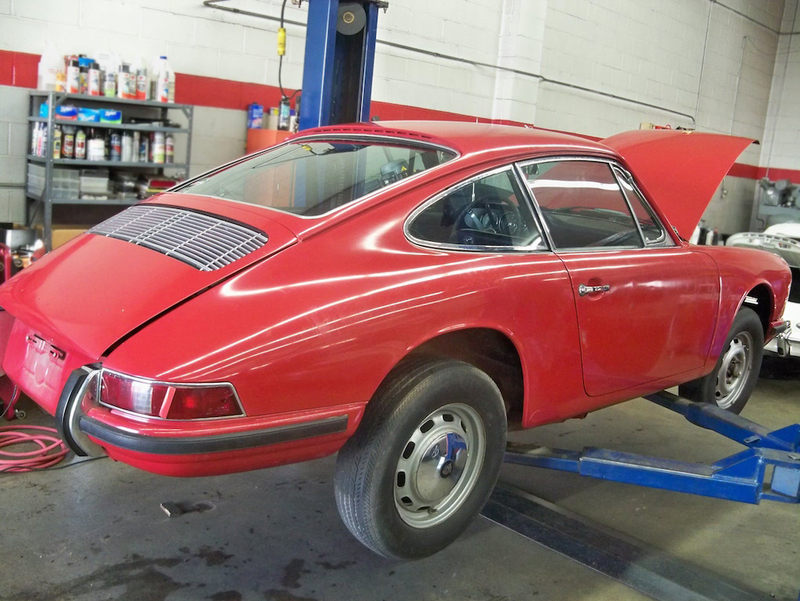 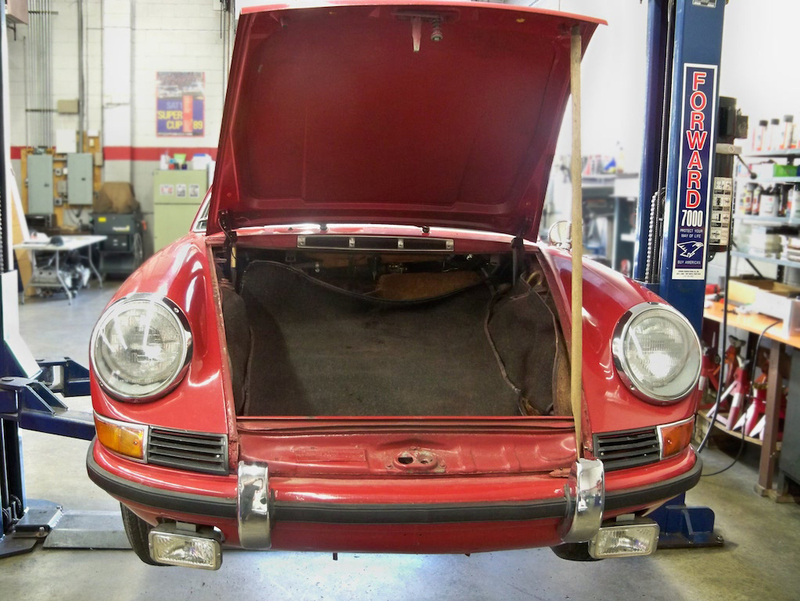 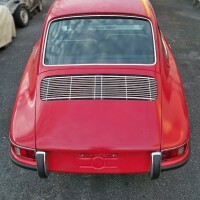 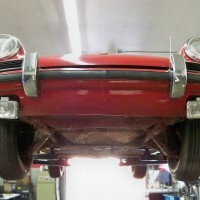 1966 Porsche 912 » Specialty Cars Service Center, Inc. 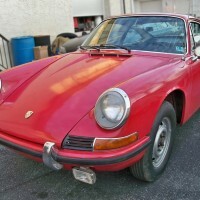 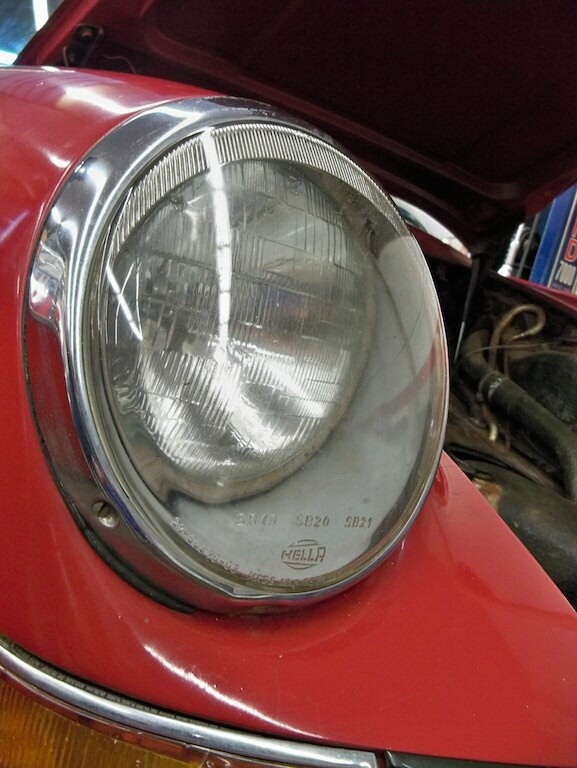 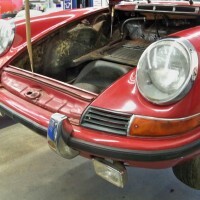 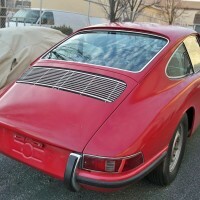 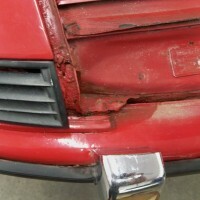 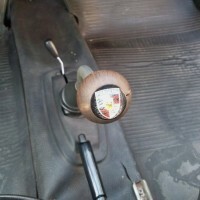 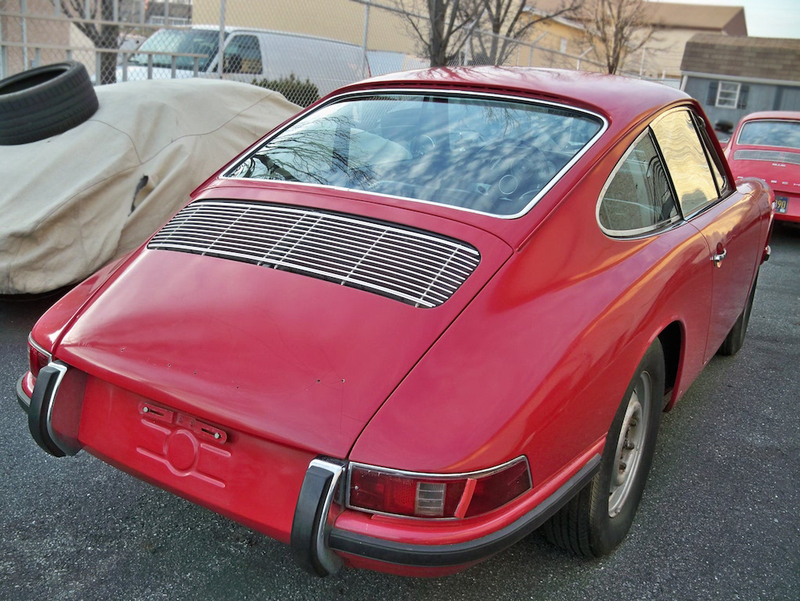 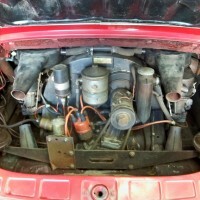 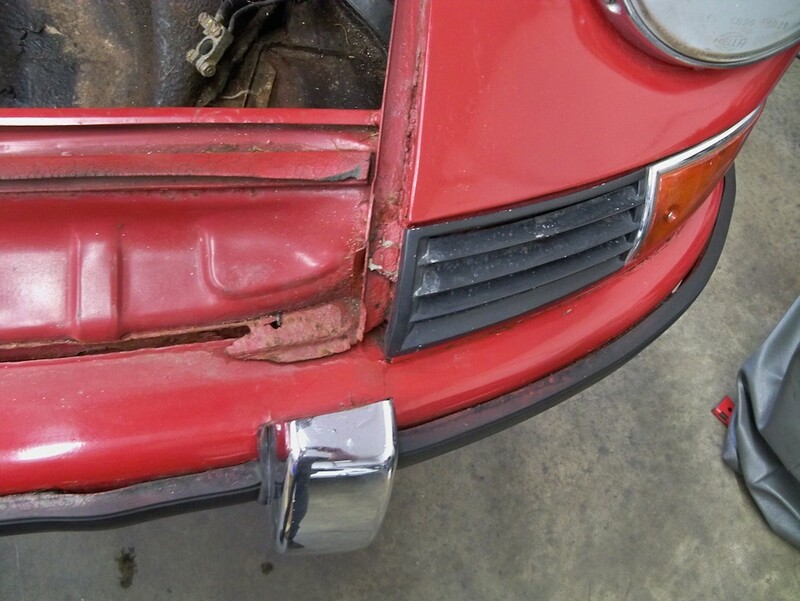 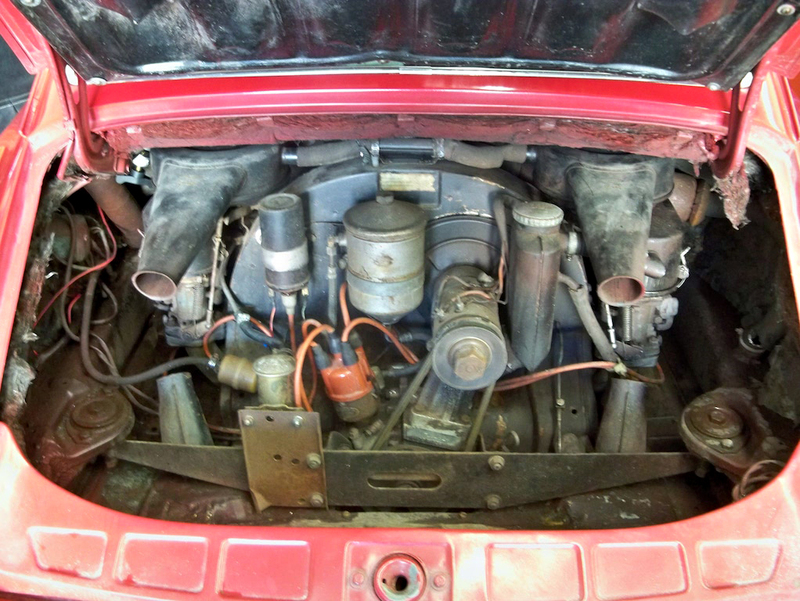 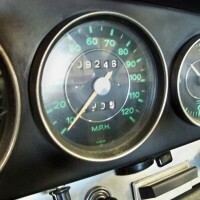 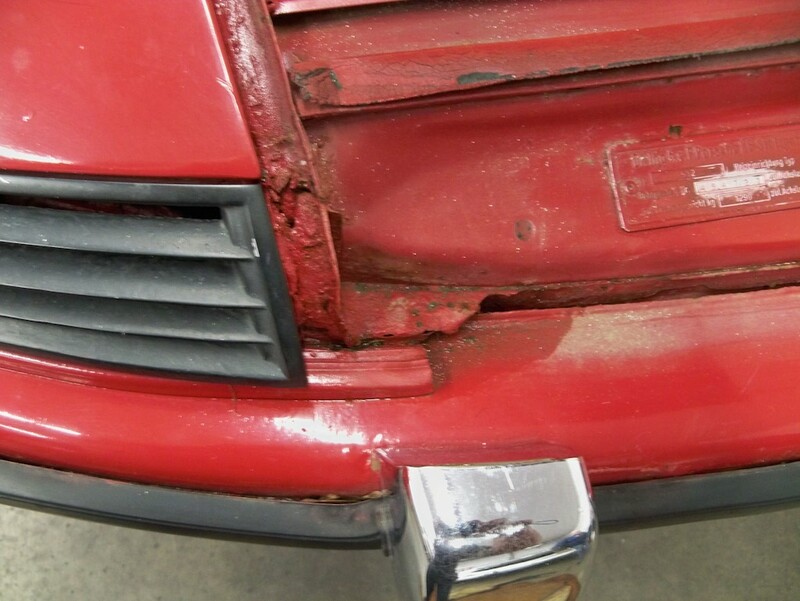 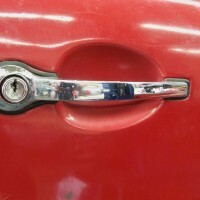 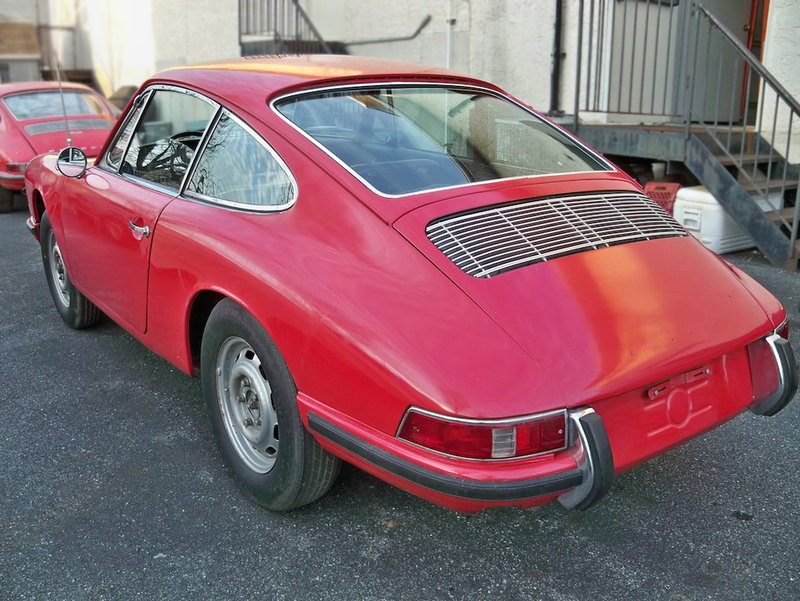 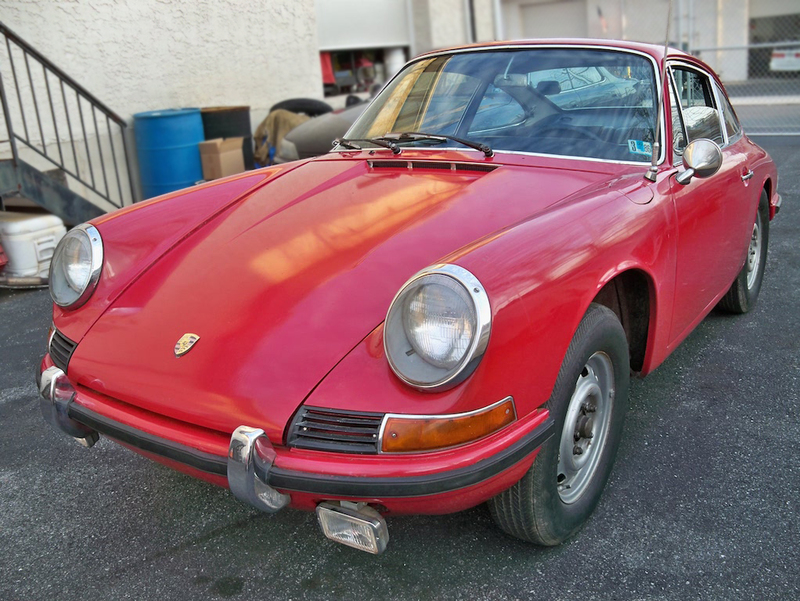 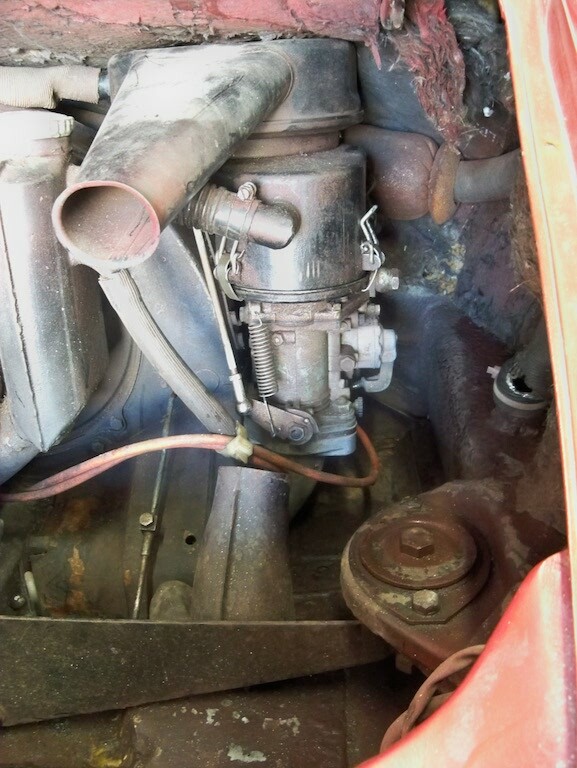 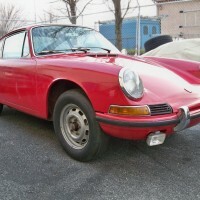 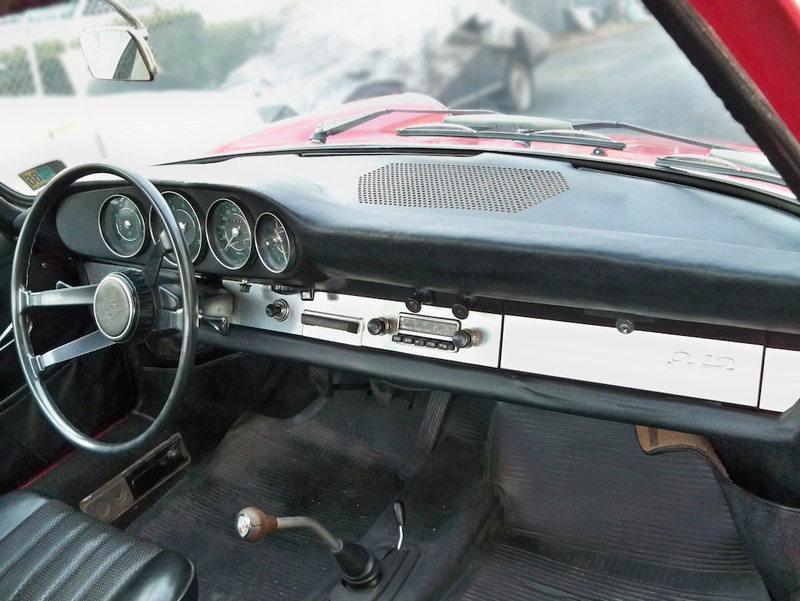 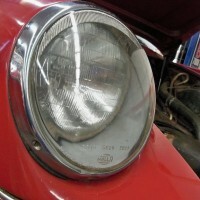 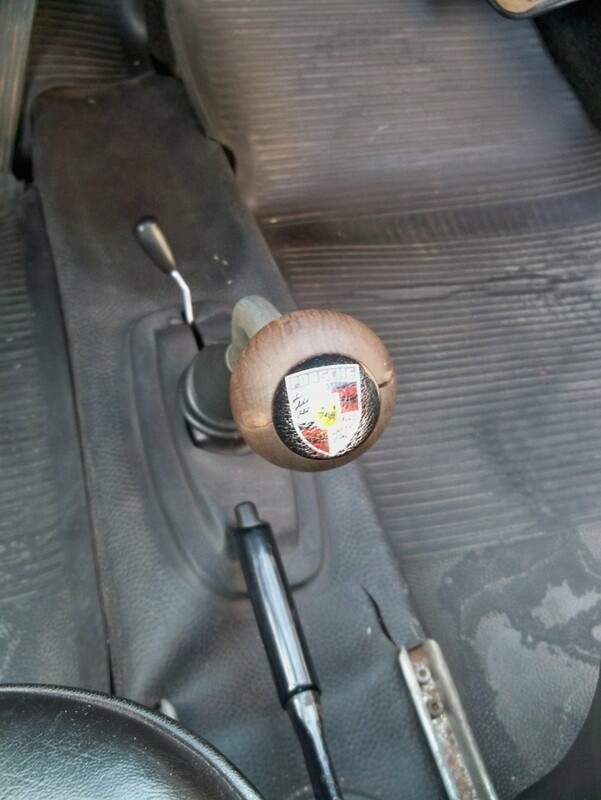 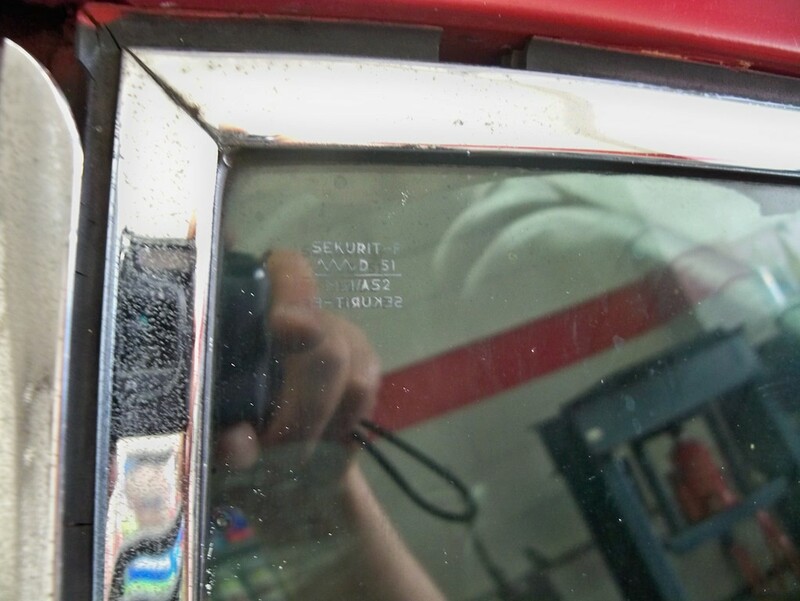 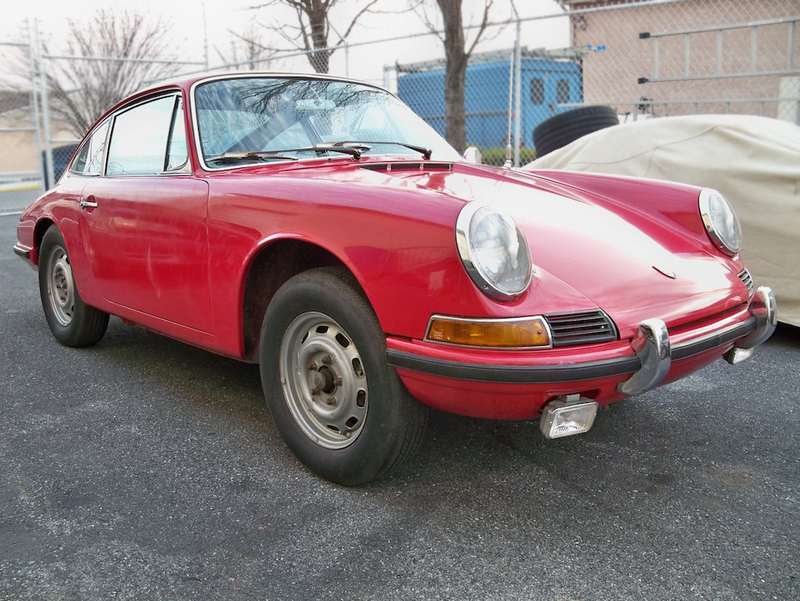 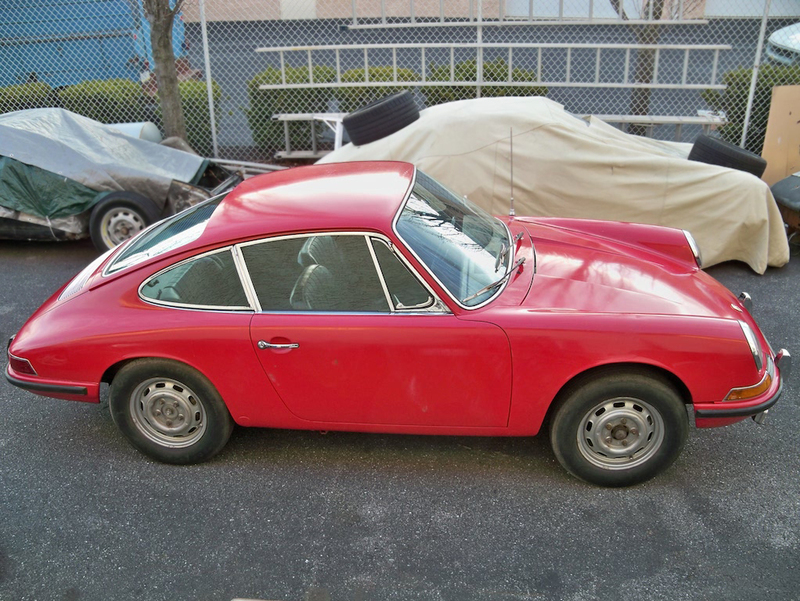 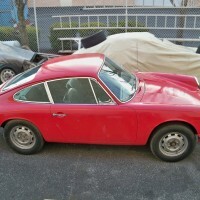 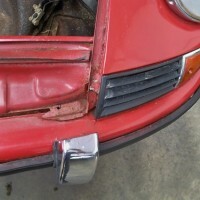 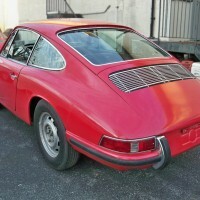 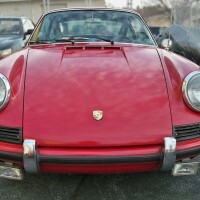 Early 1966 Porsche 912, numbers matching (Kardex) 5-speed transmission car in Polo Red. 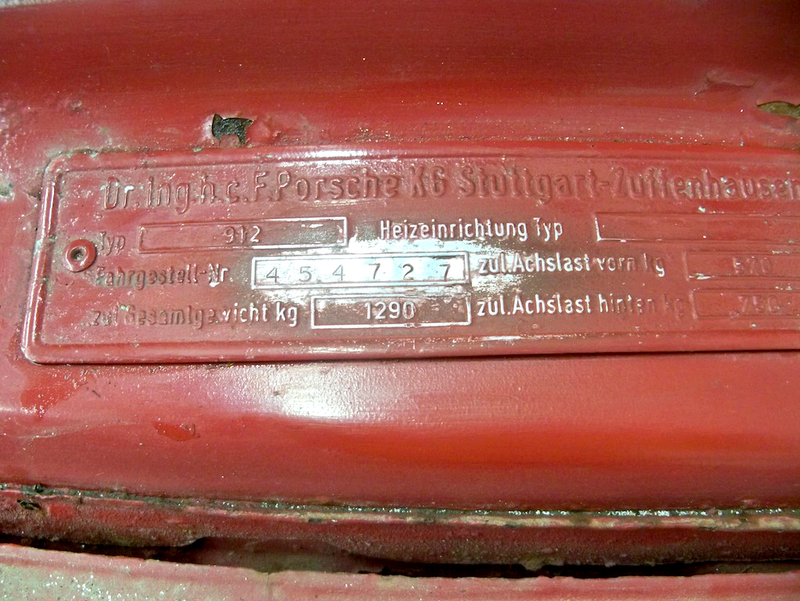 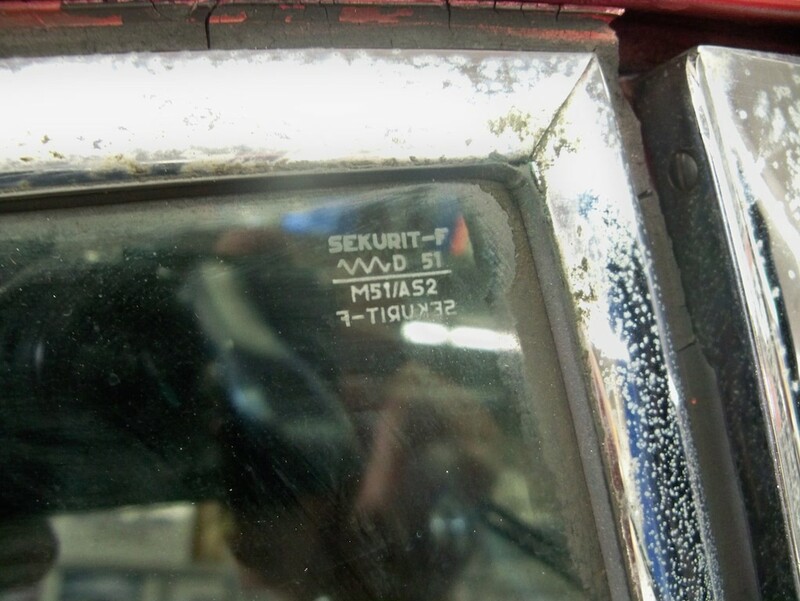 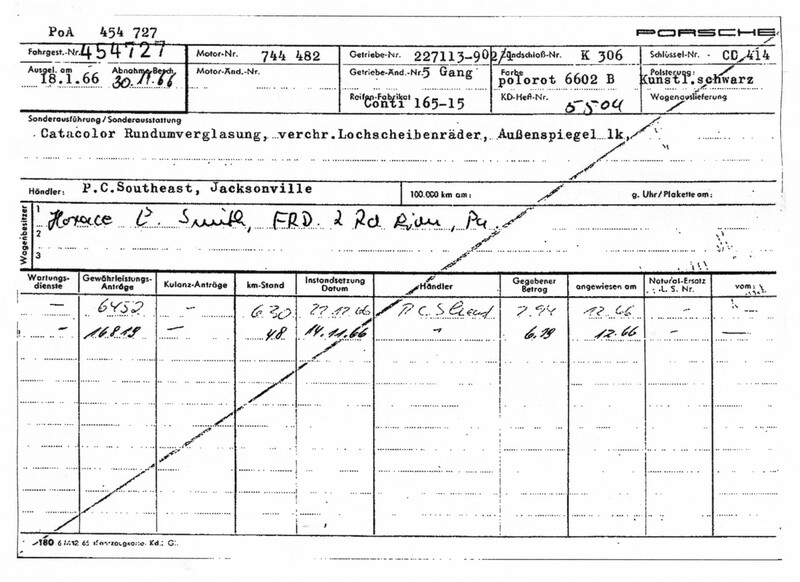 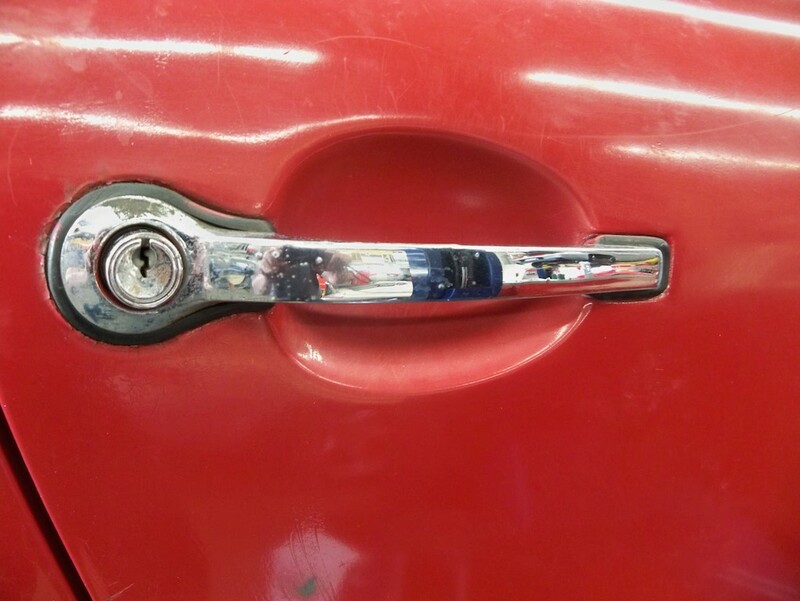 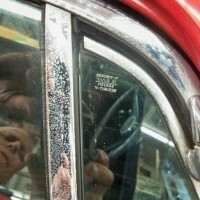 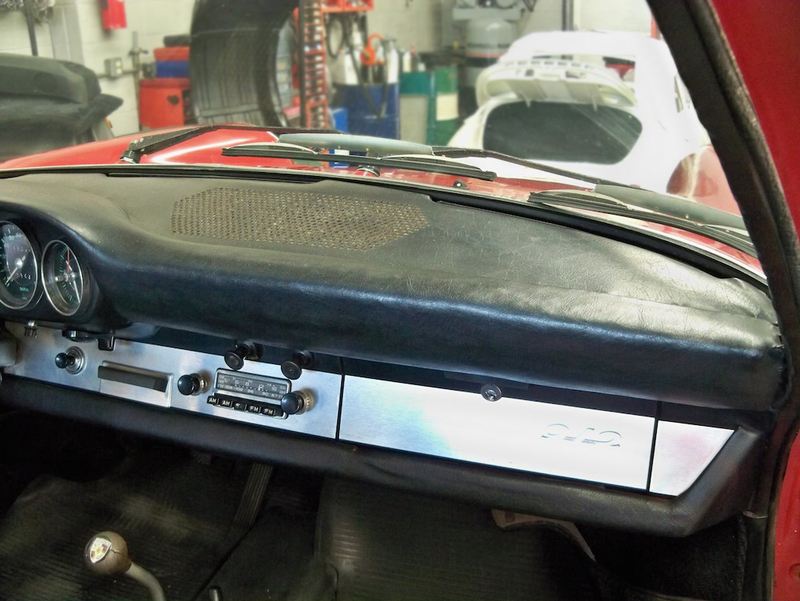 A very complete and original car, early production date 01/66 912. 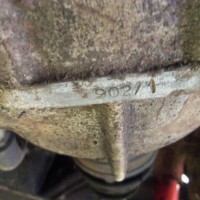 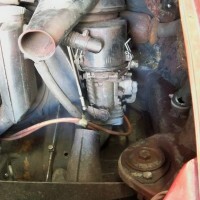 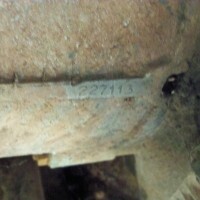 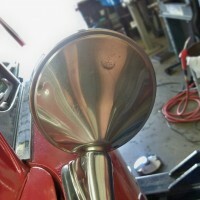 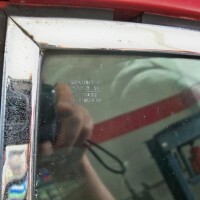 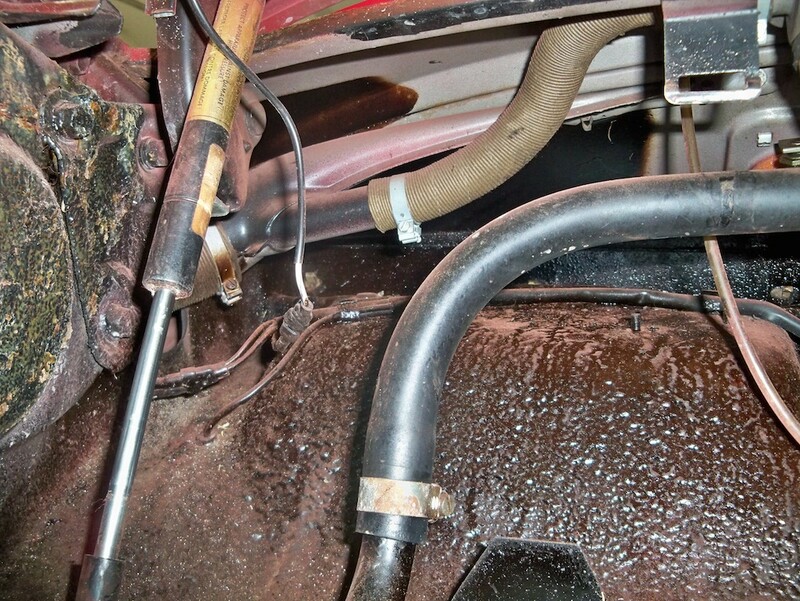 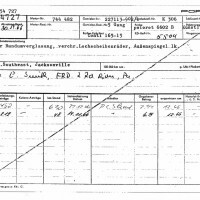 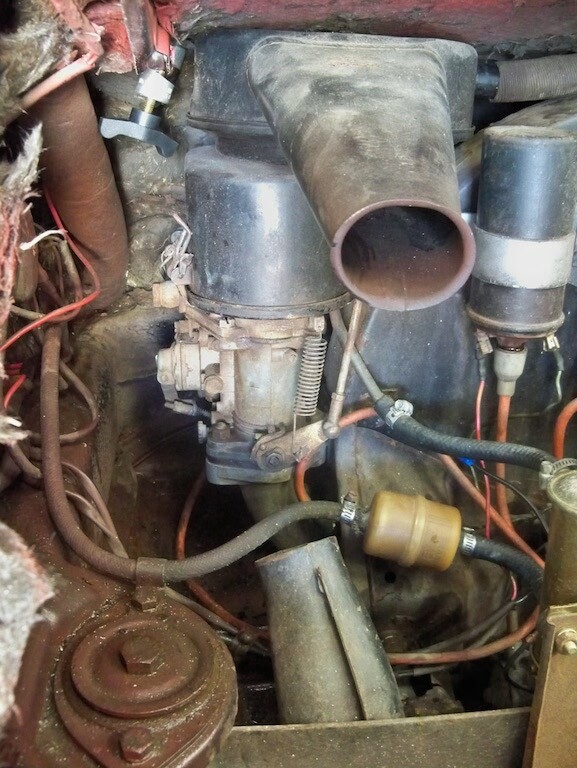 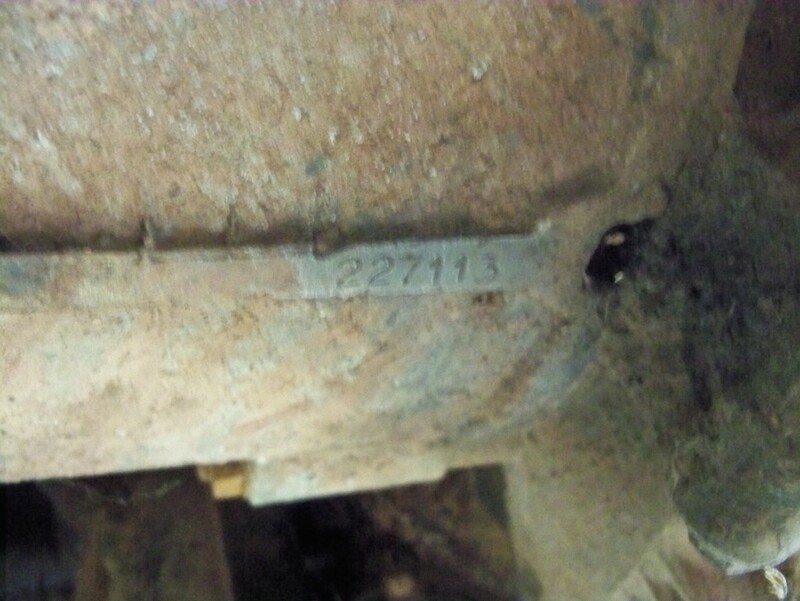 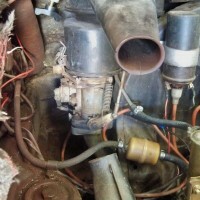 The engine turns over and builds oil pressure, but has not run since 1986. 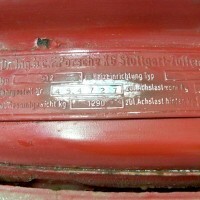 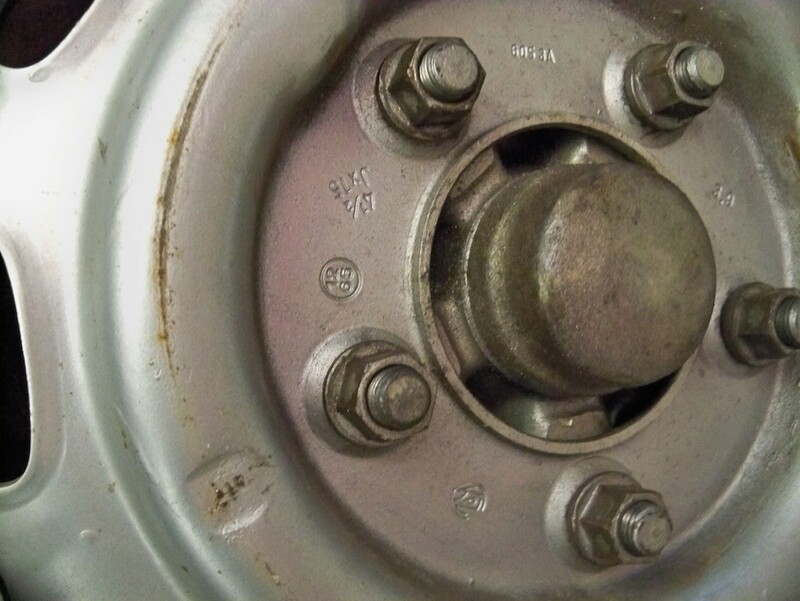 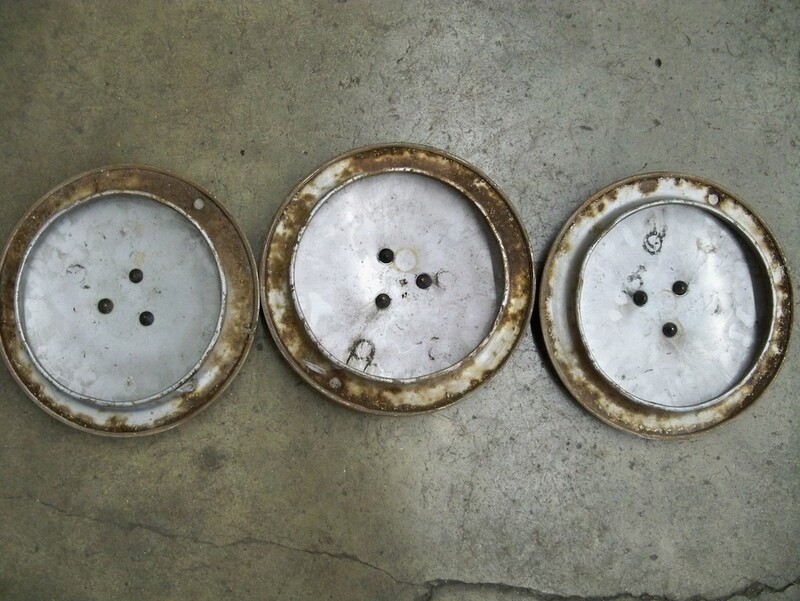 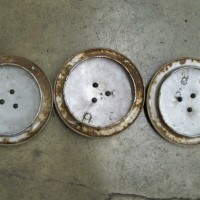 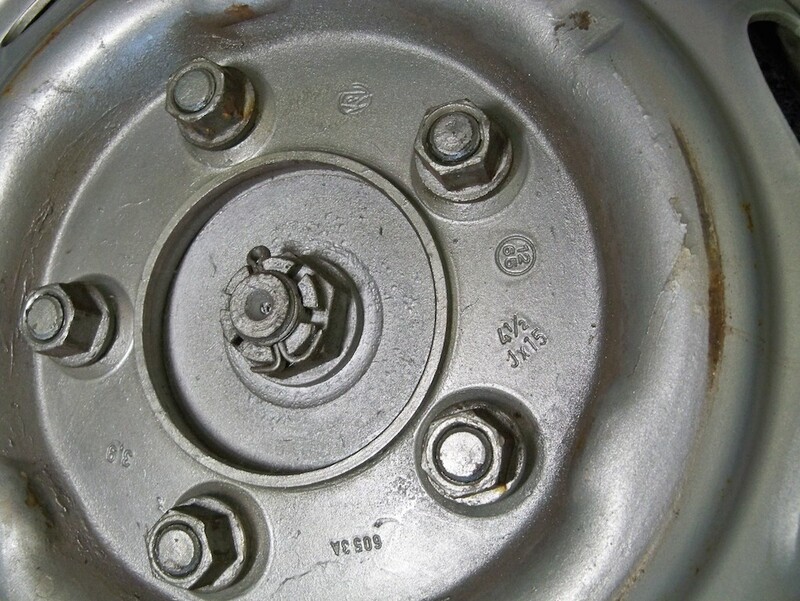 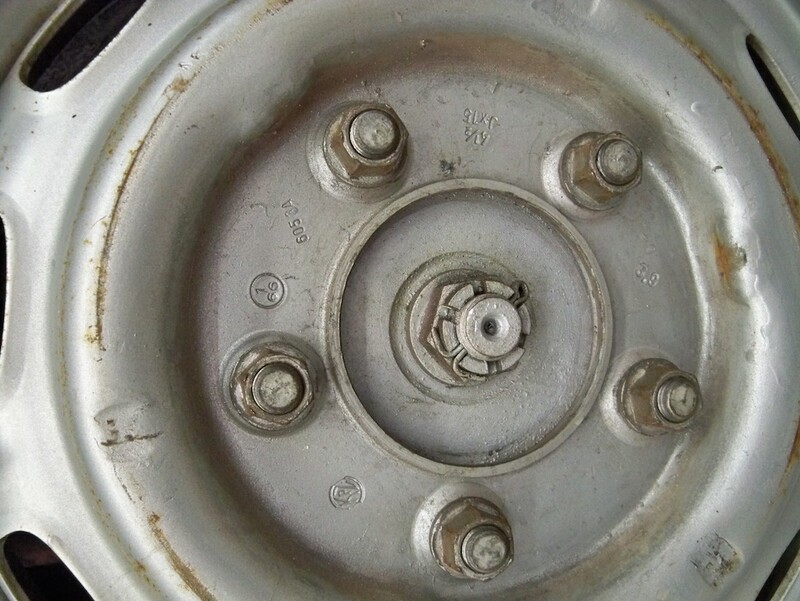 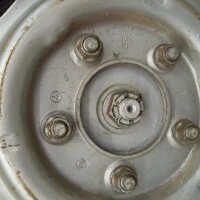 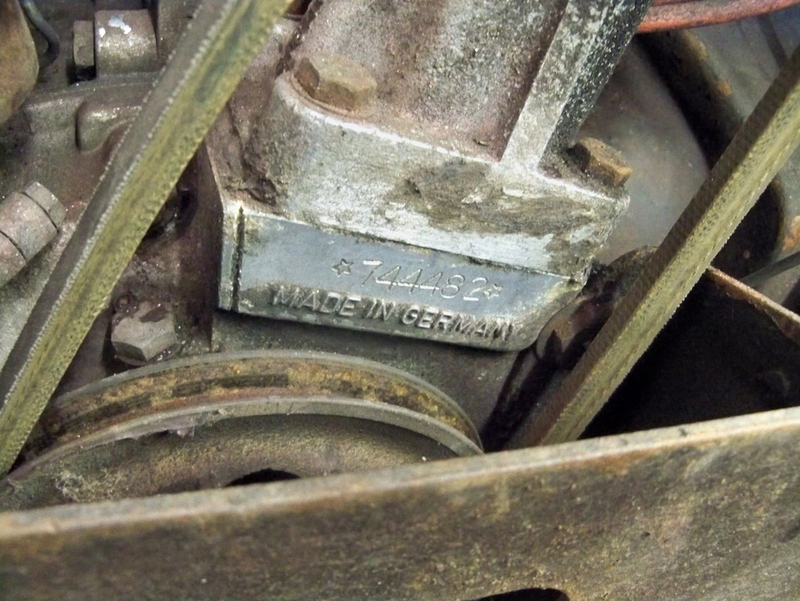 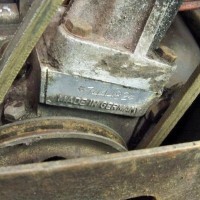 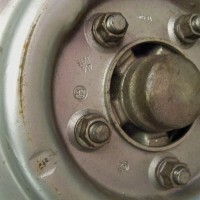 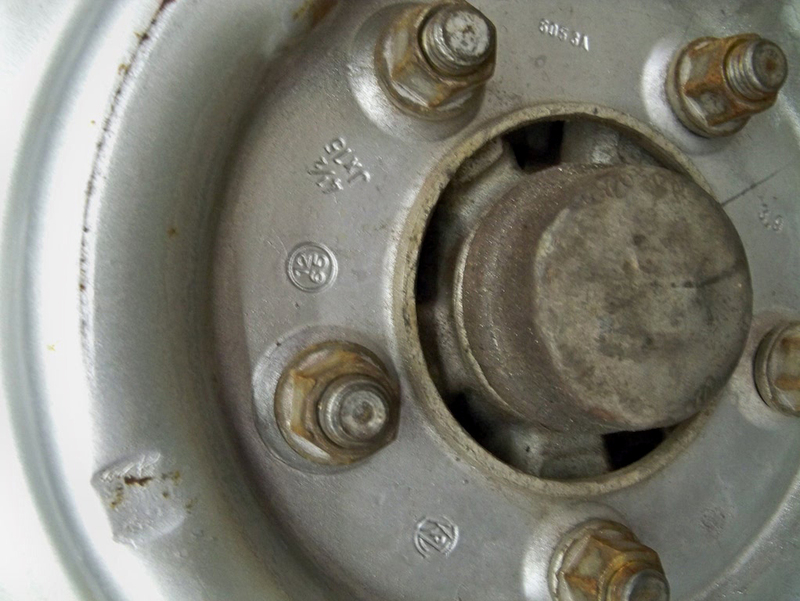 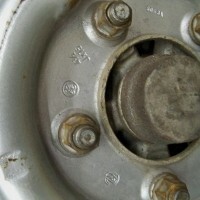 Four date stamped (01/66, 12/65) steel painted wheels, original Frankfurt AM/FM shortwave radio. 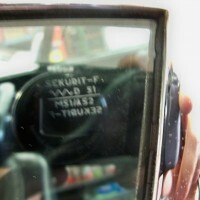 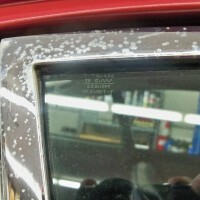 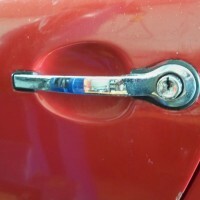 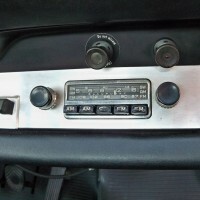 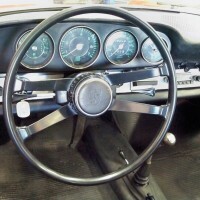 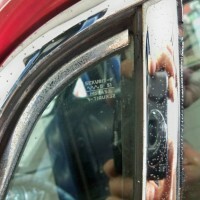 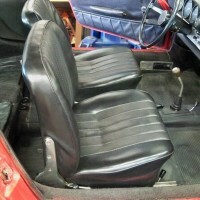 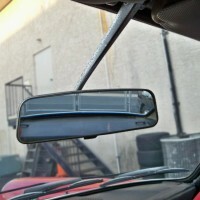 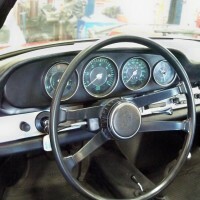 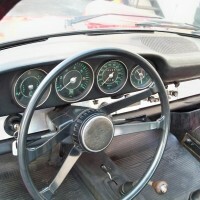 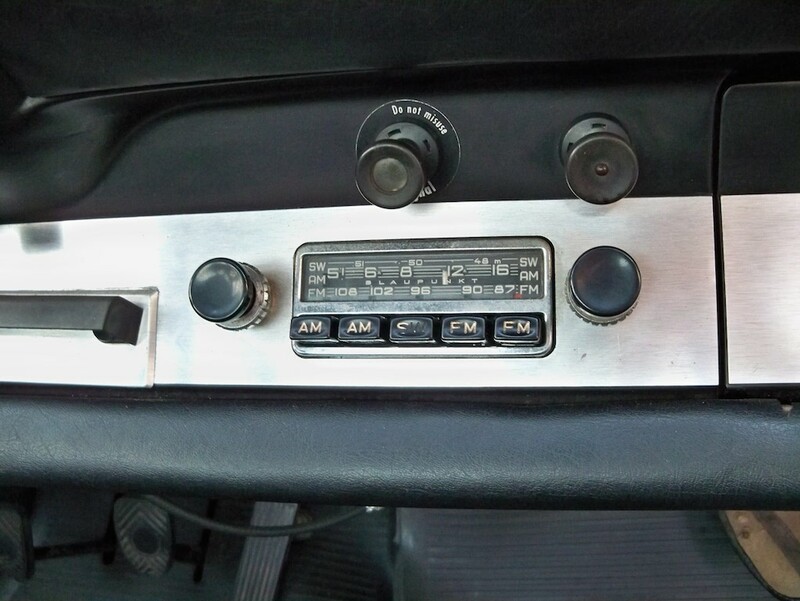 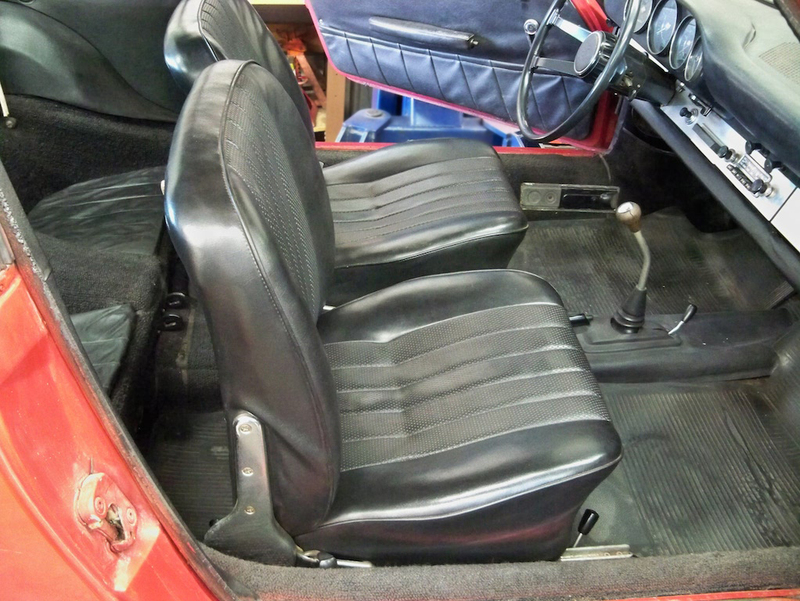 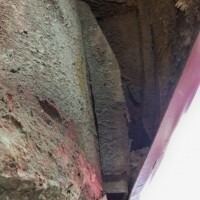 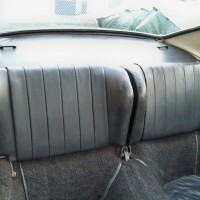 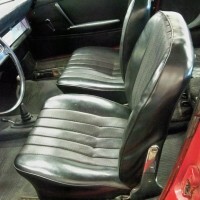 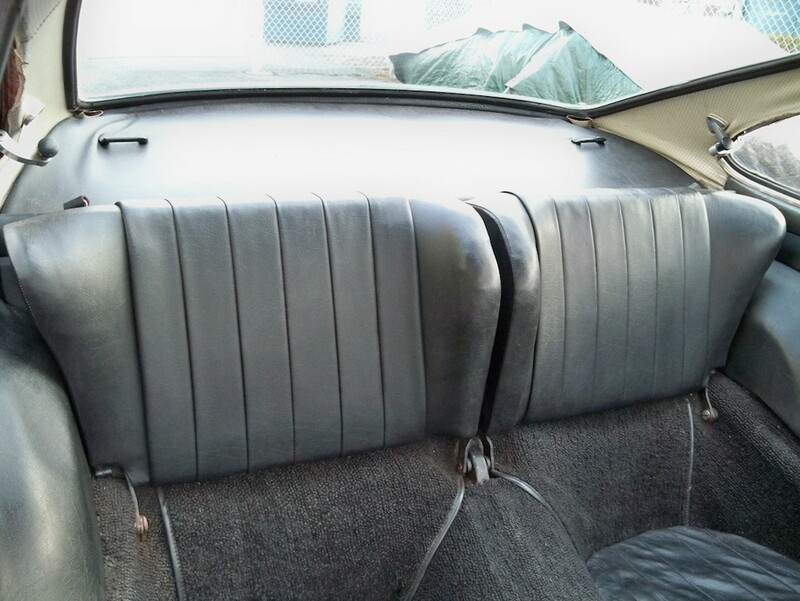 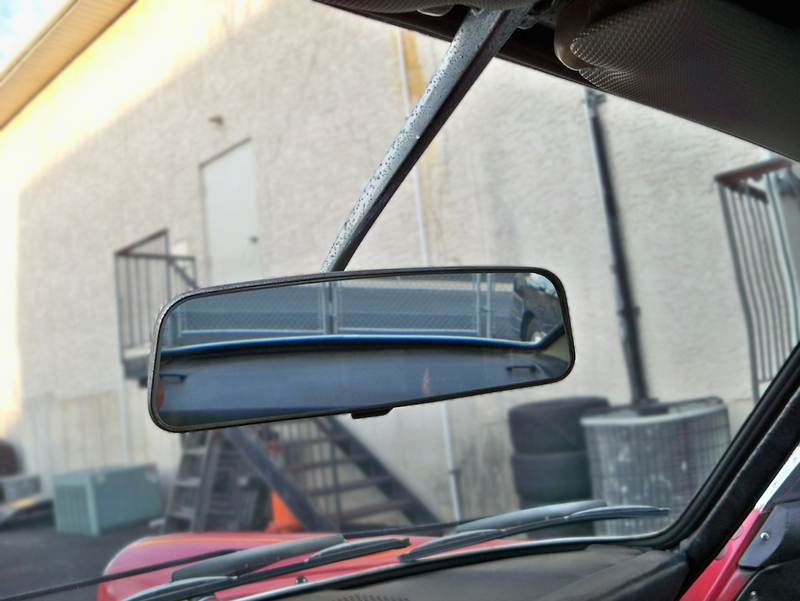 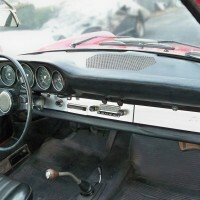 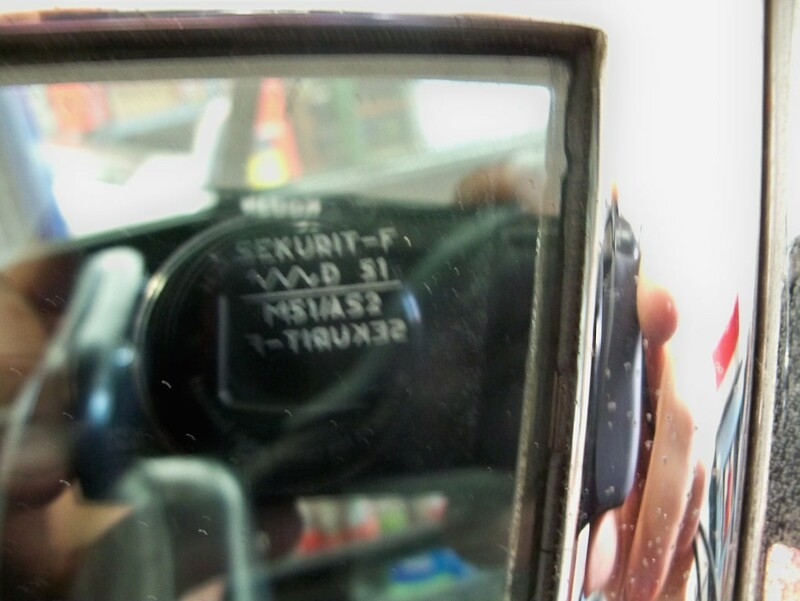 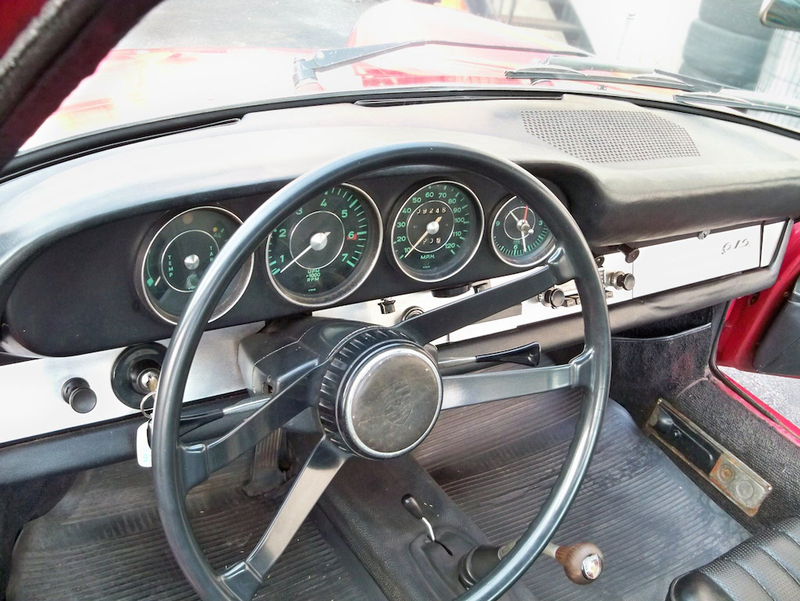 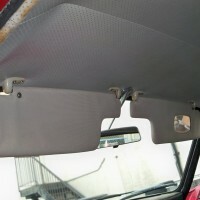 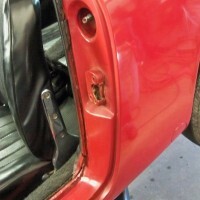 Complete and original interior in good condition. 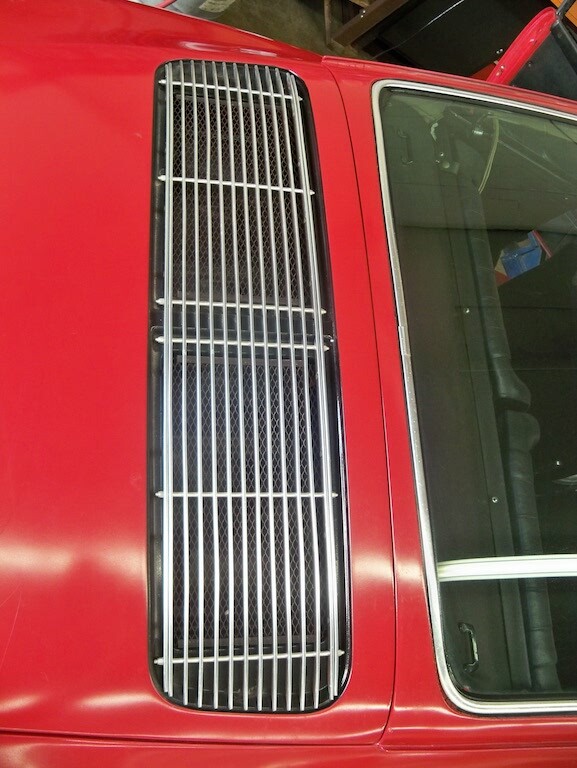 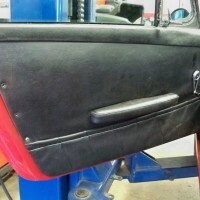 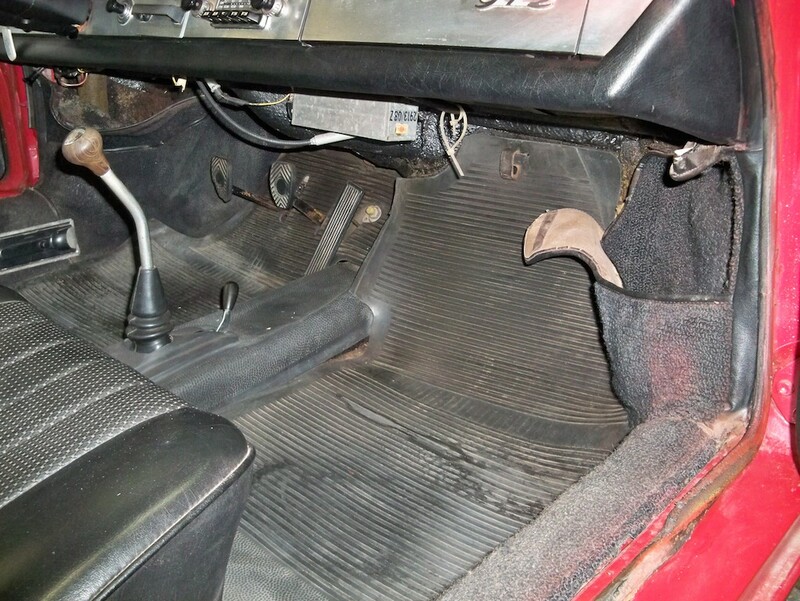 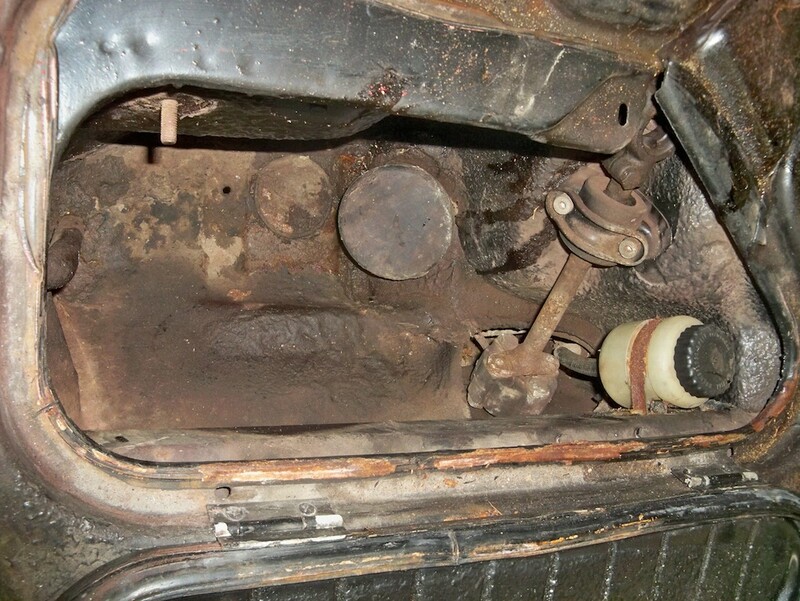 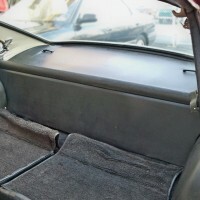 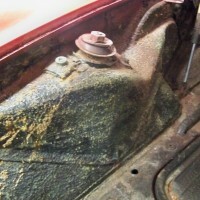 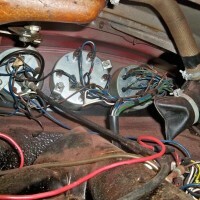 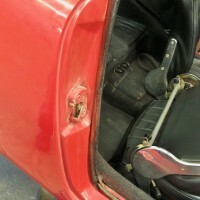 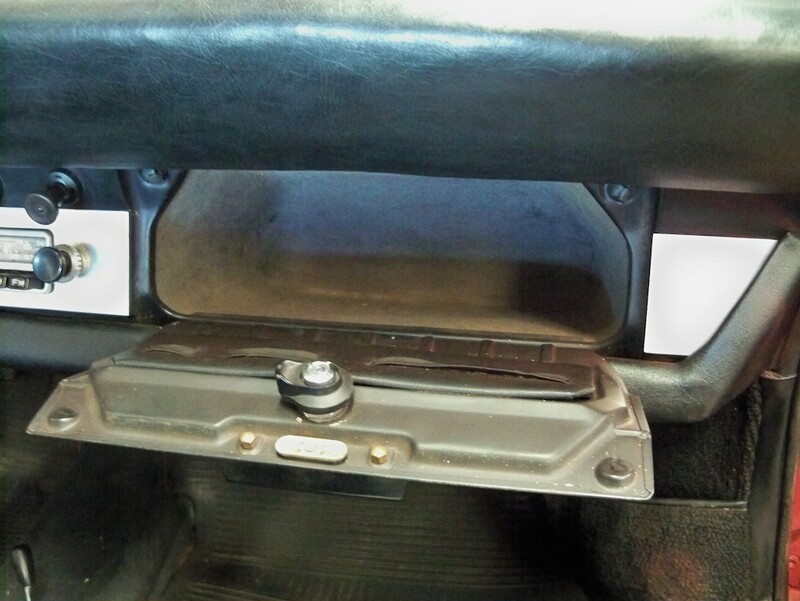 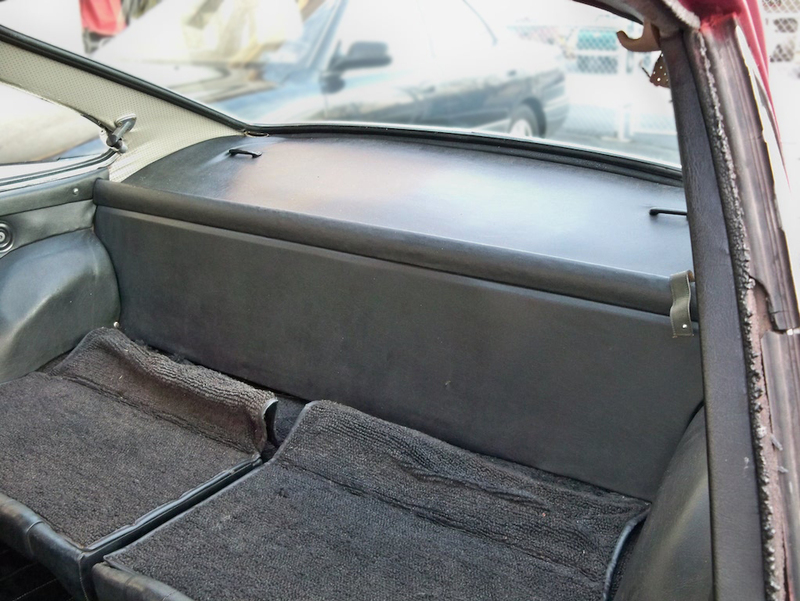 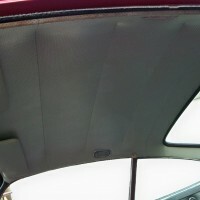 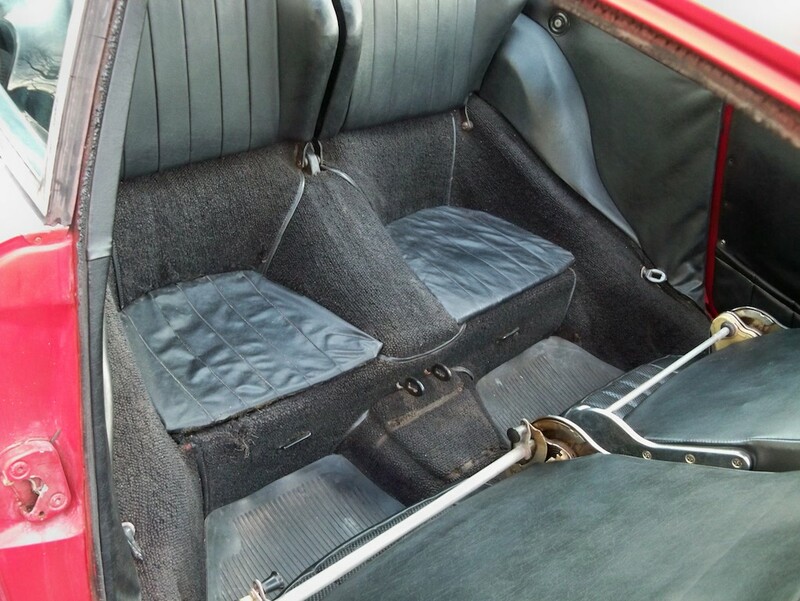 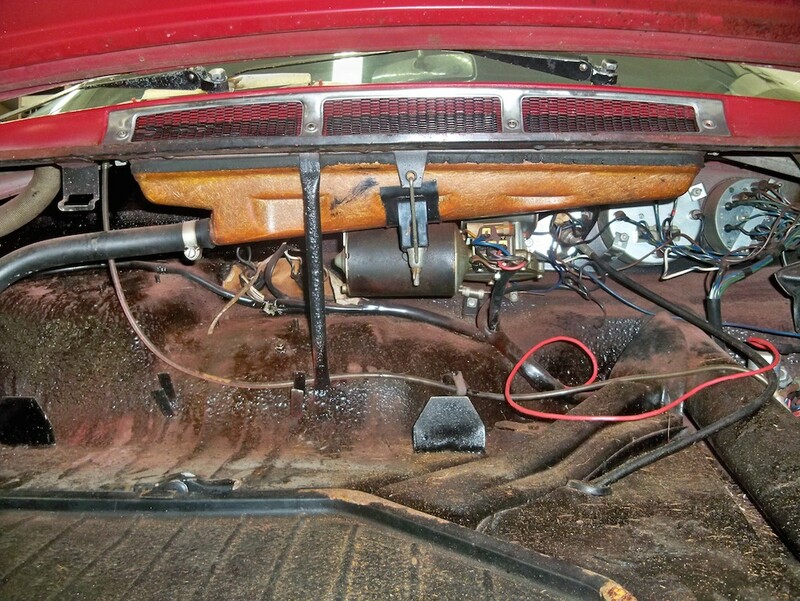 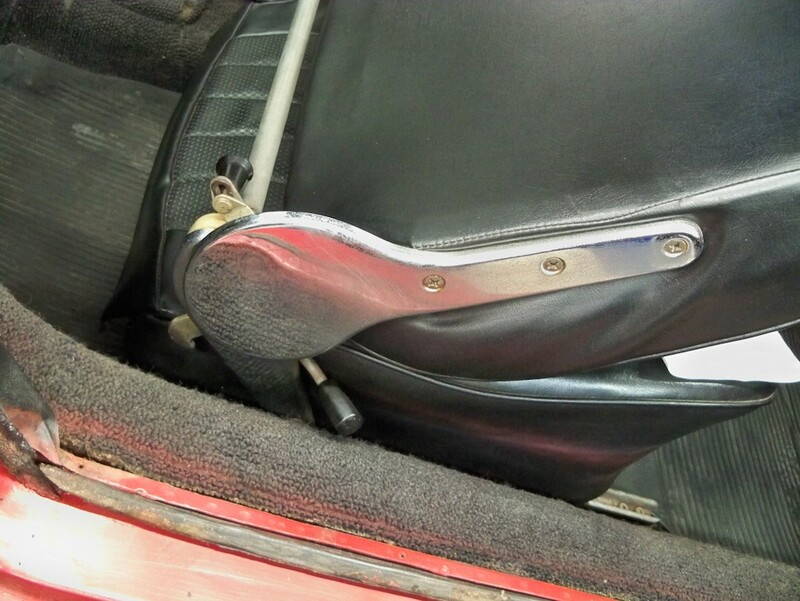 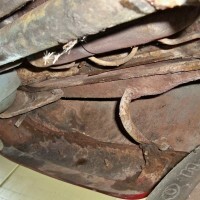 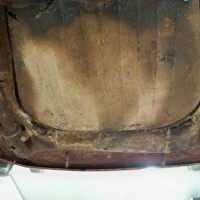 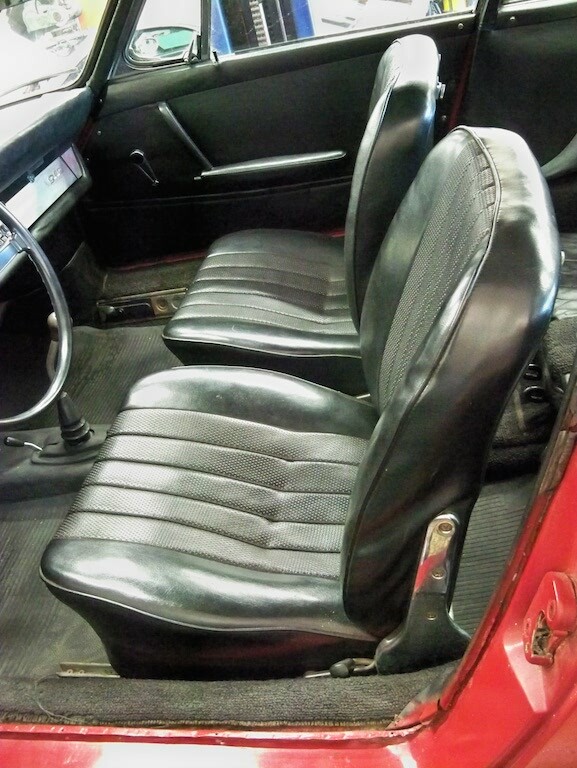 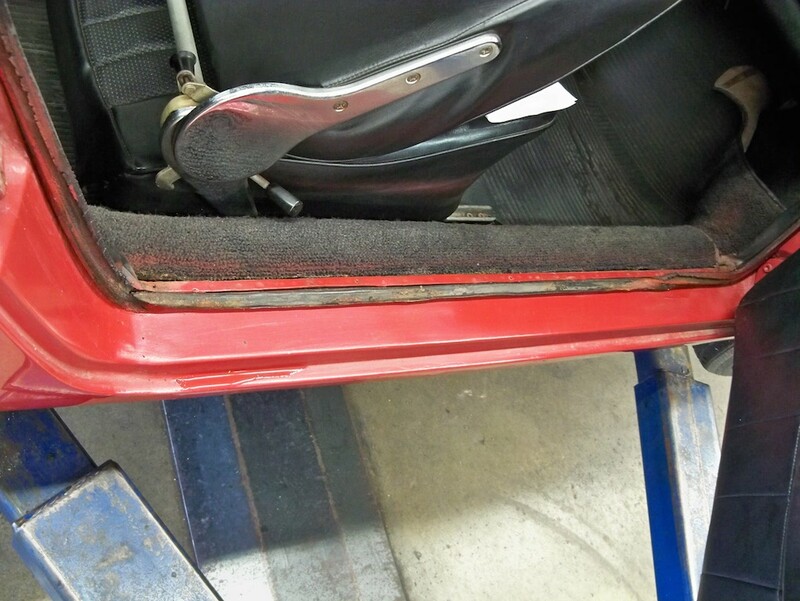 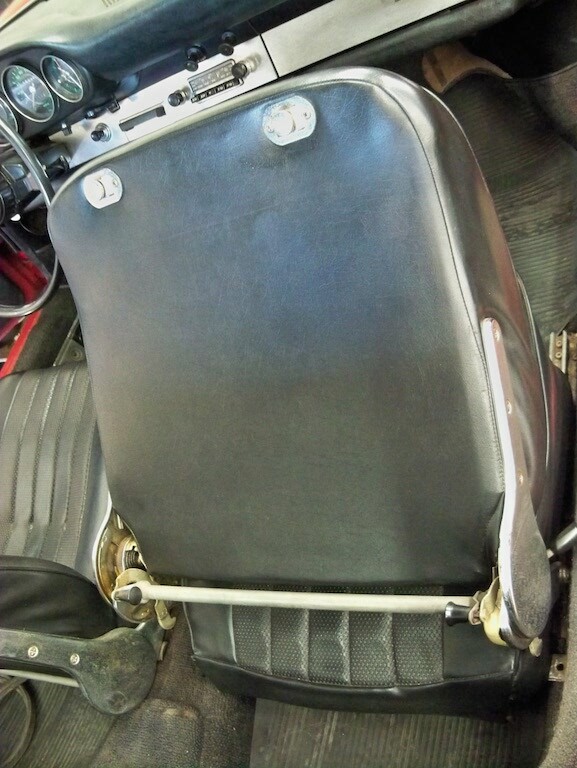 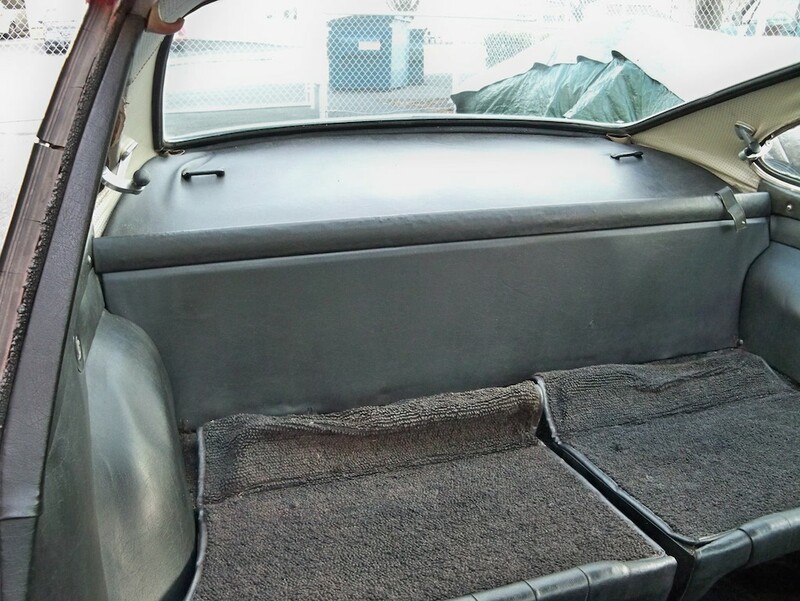 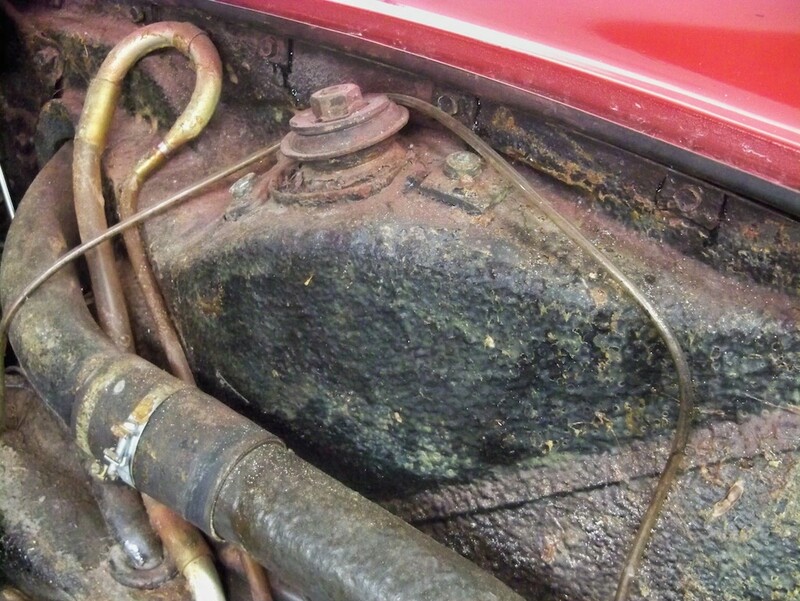 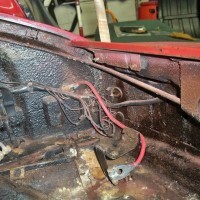 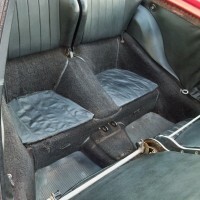 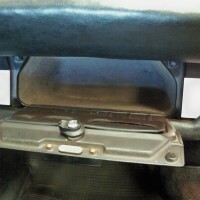 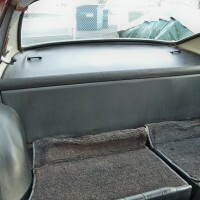 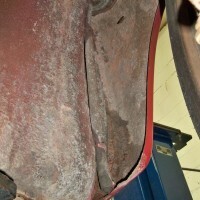 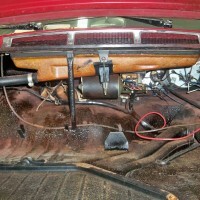 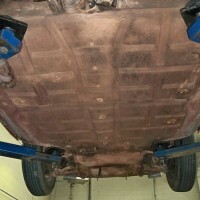 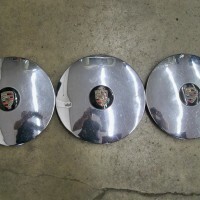 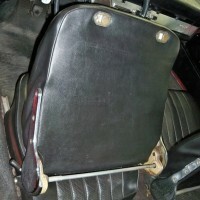 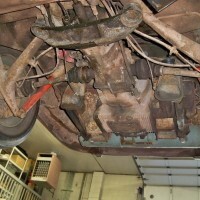 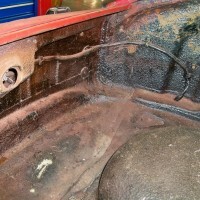 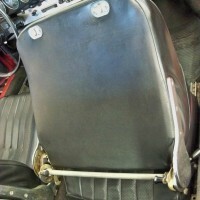 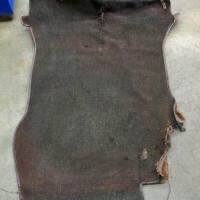 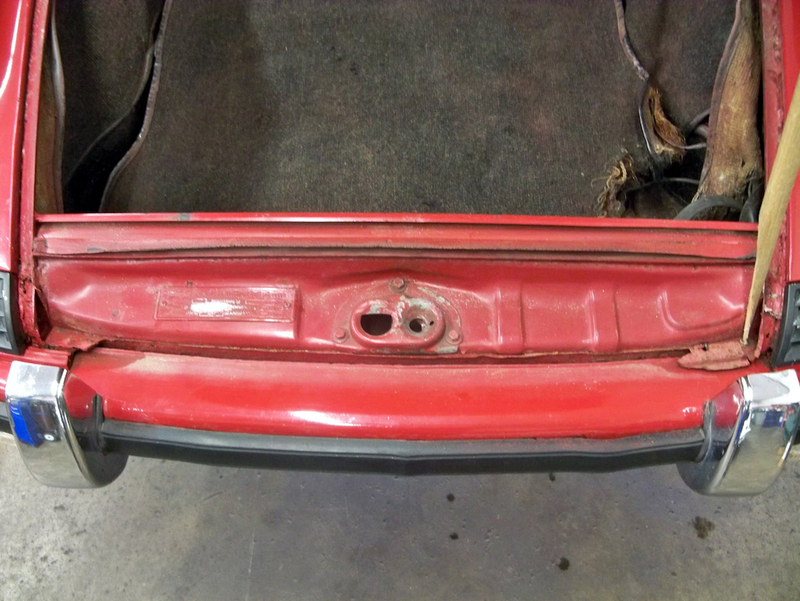 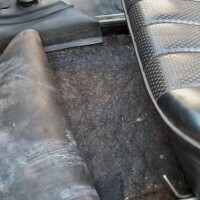 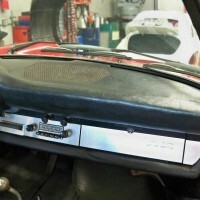 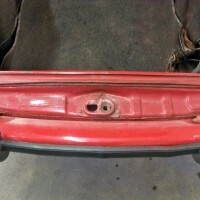 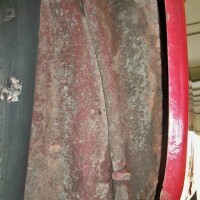 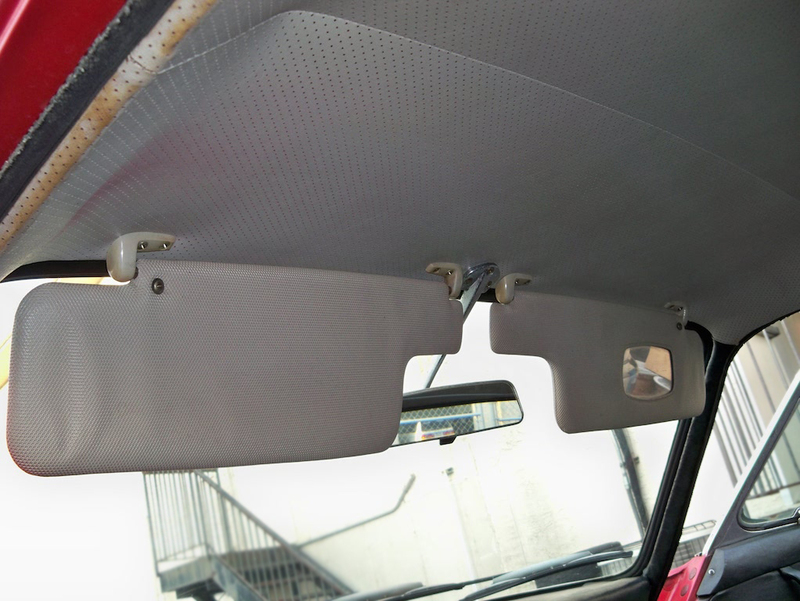 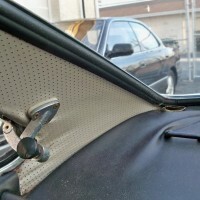 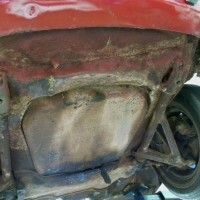 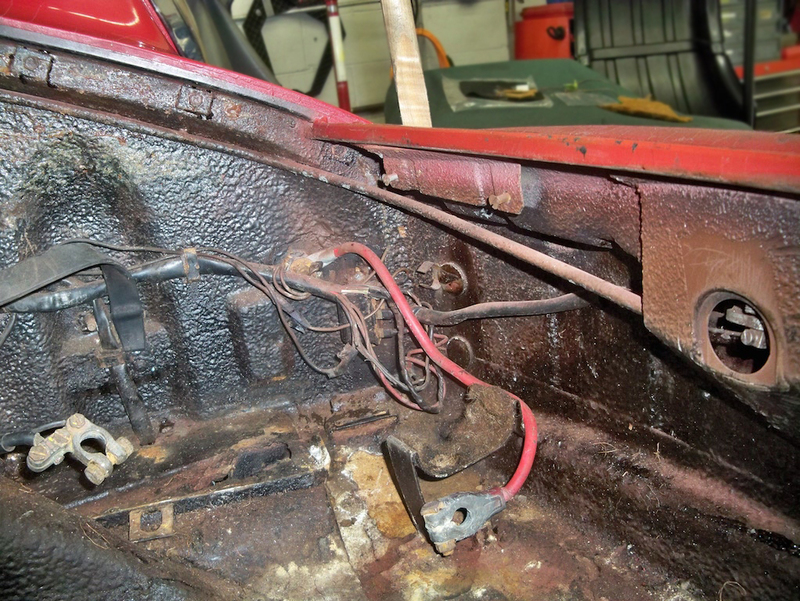 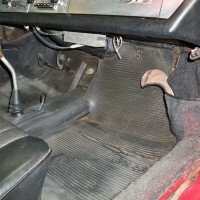 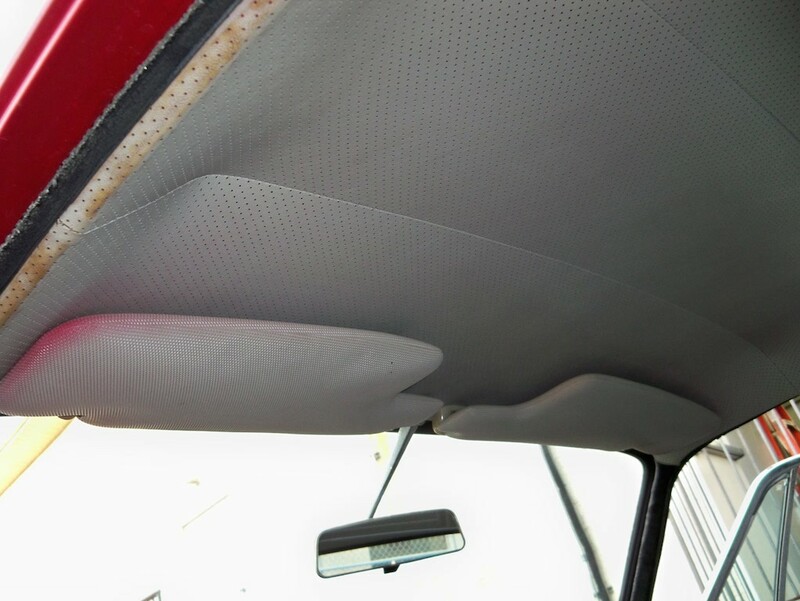 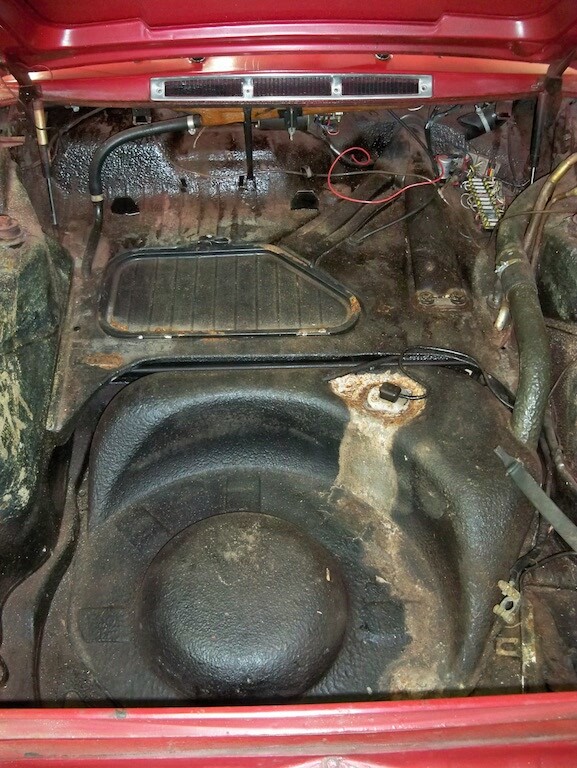 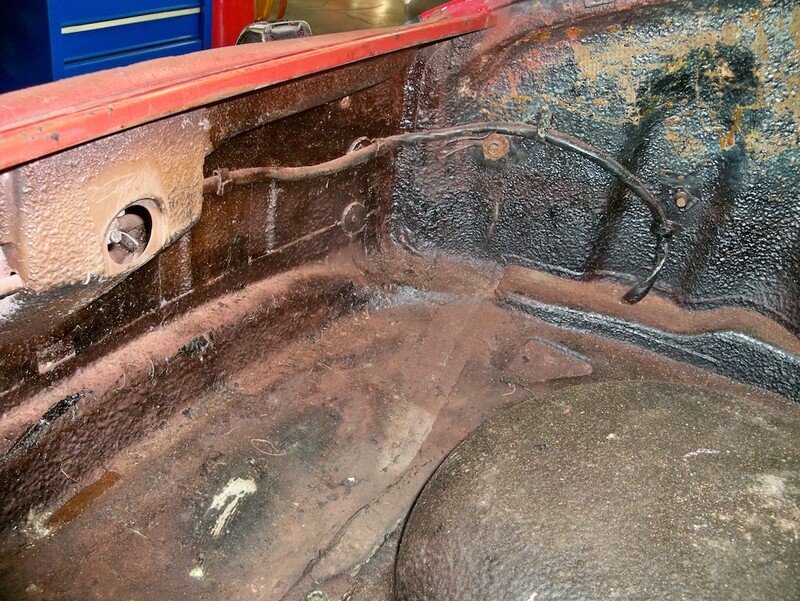 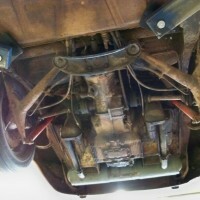 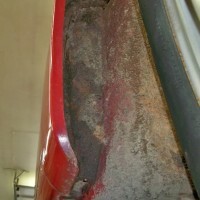 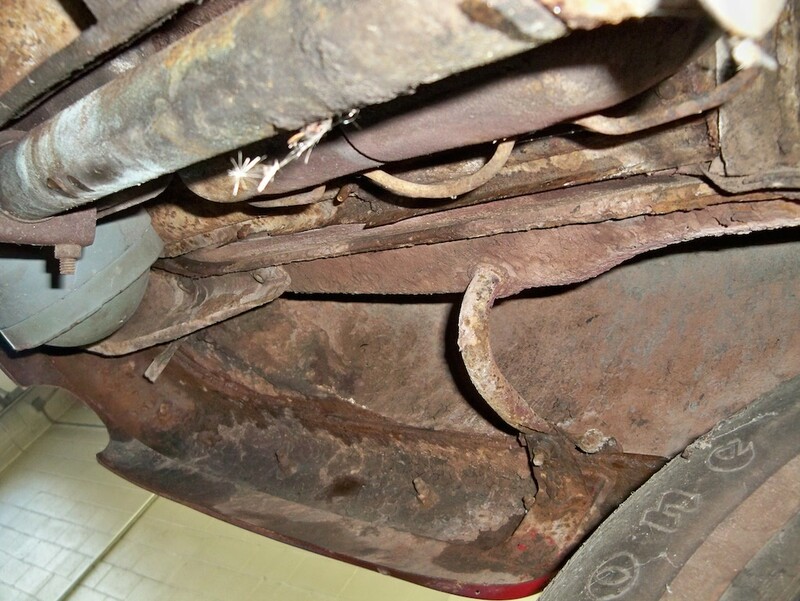 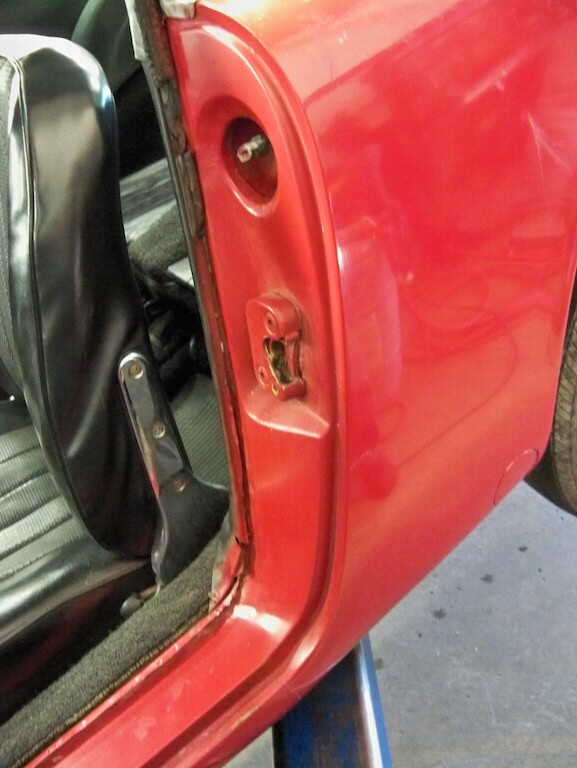 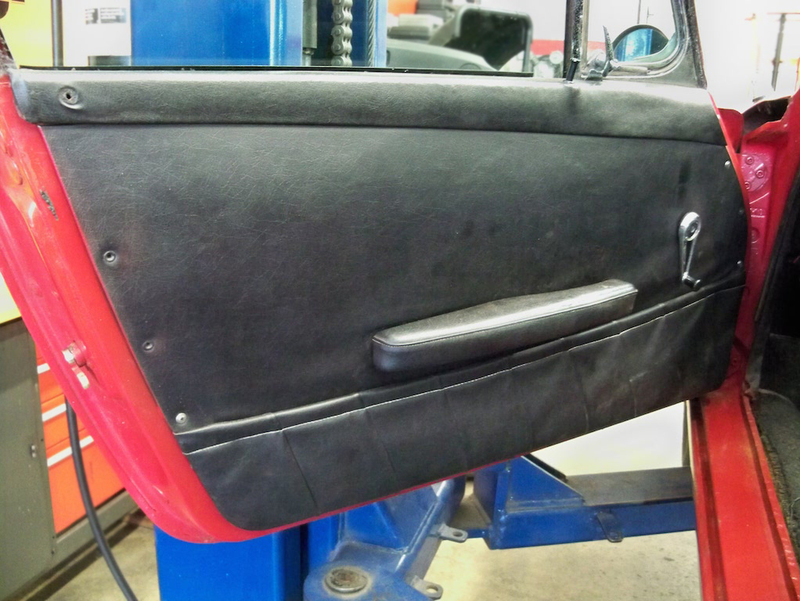 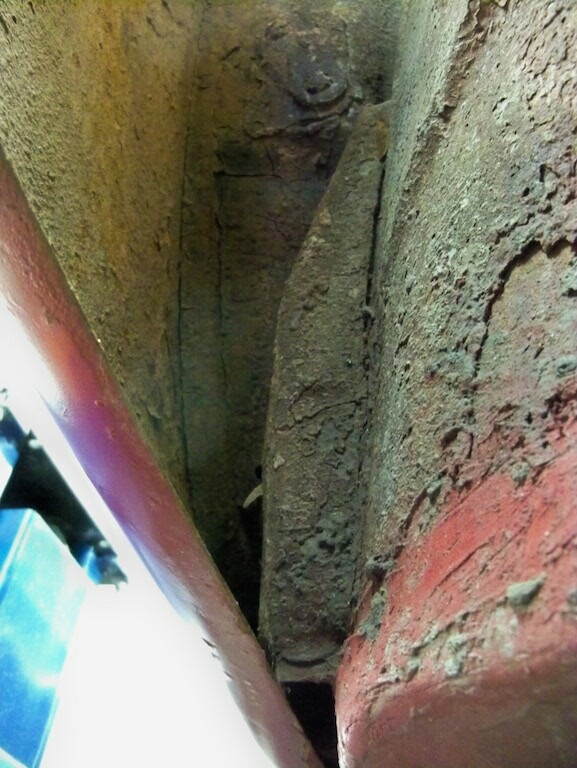 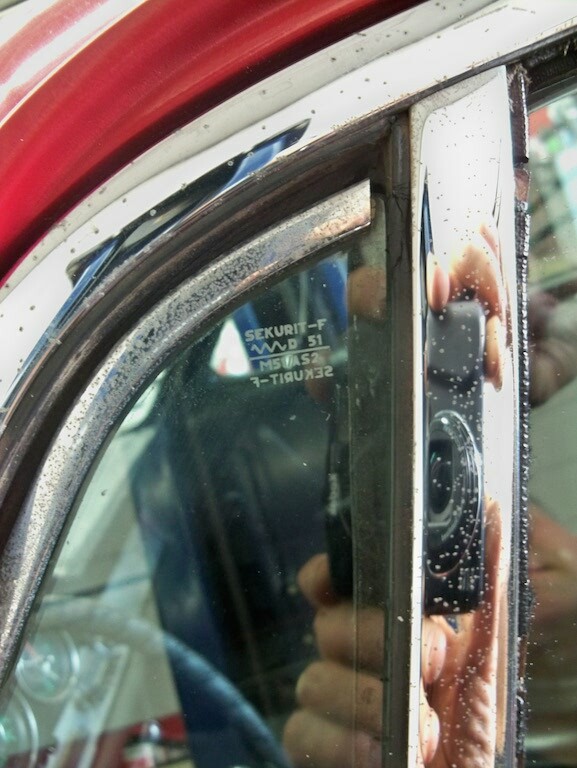 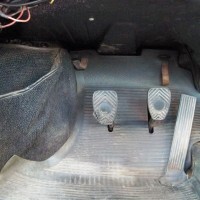 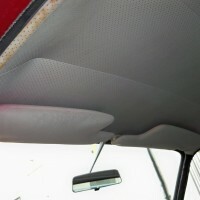 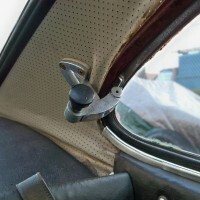 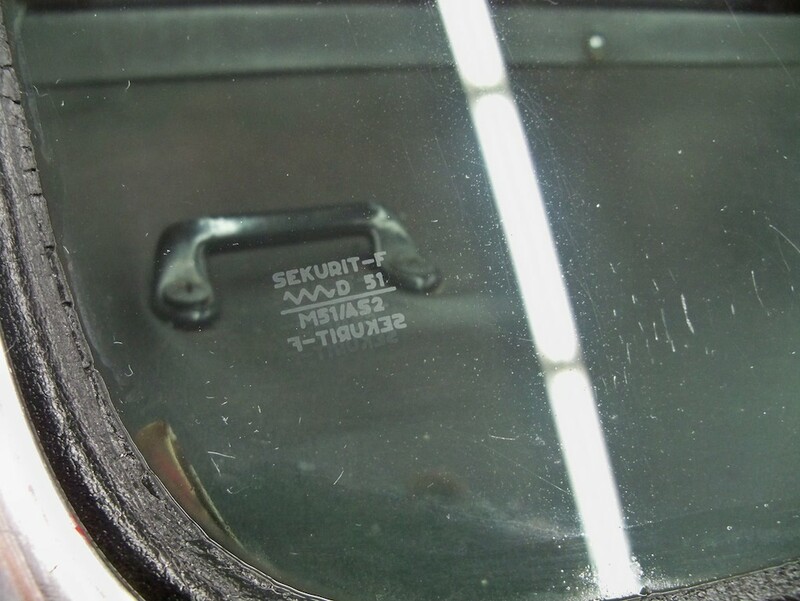 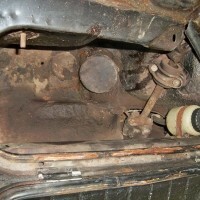 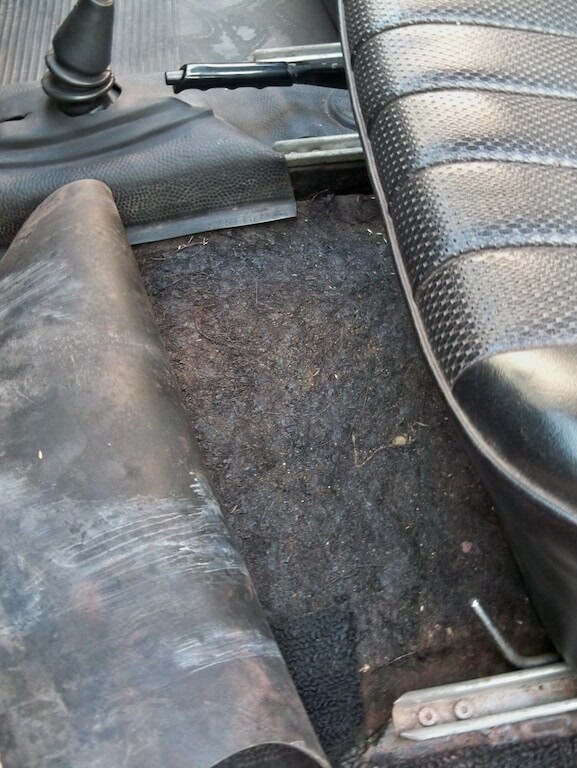 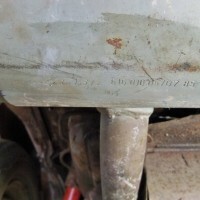 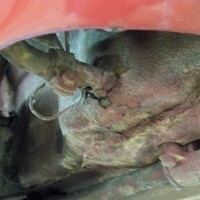 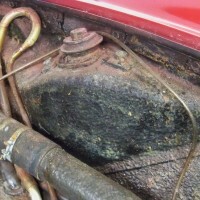 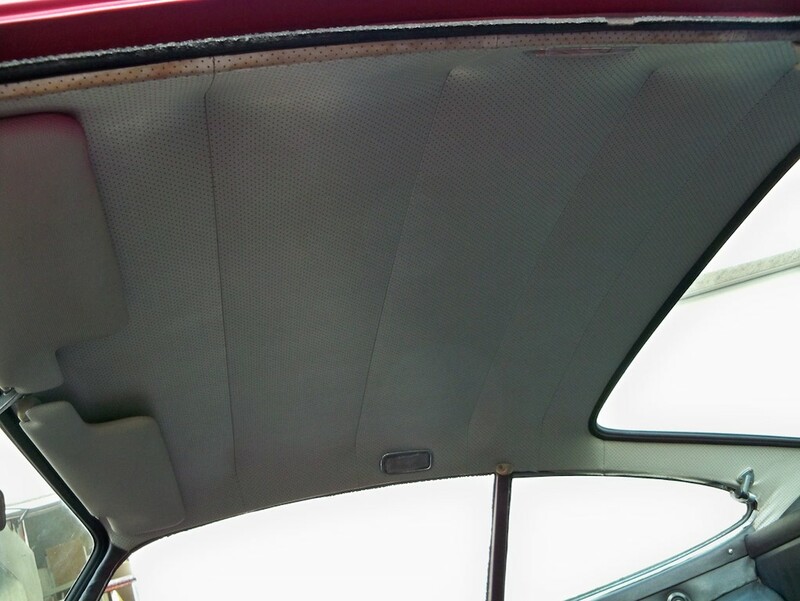 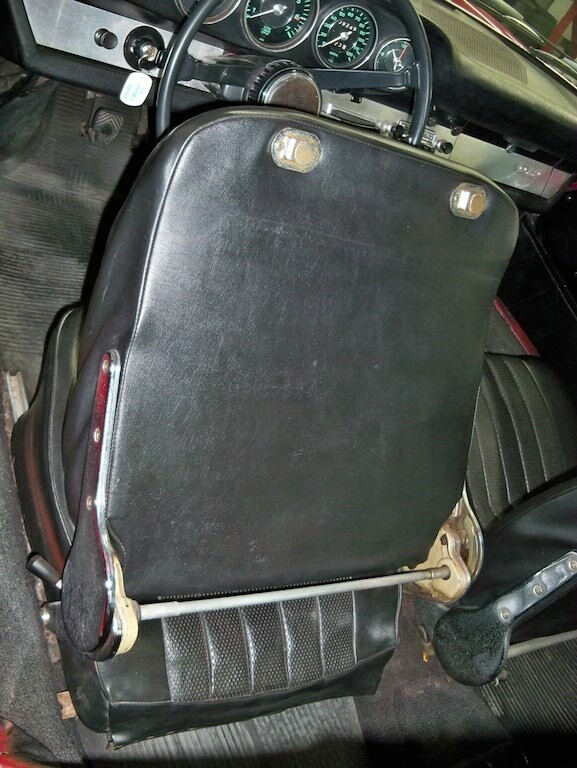 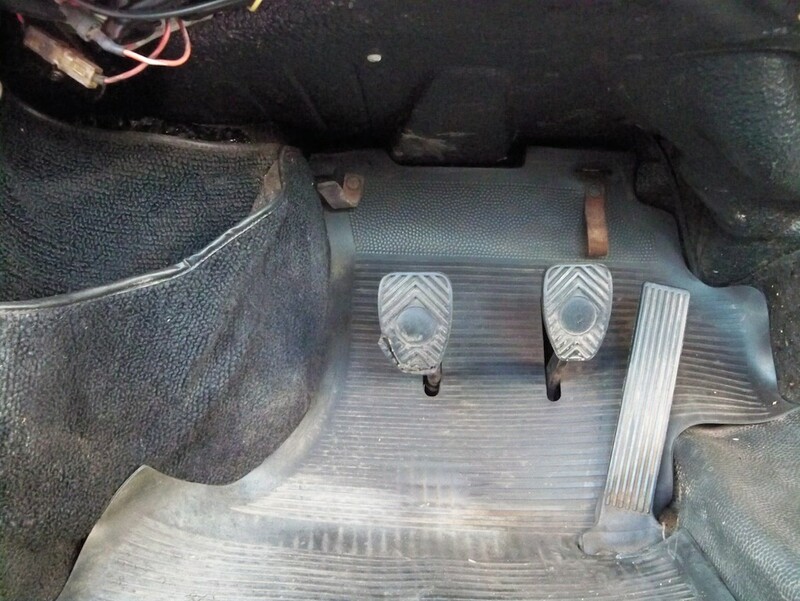 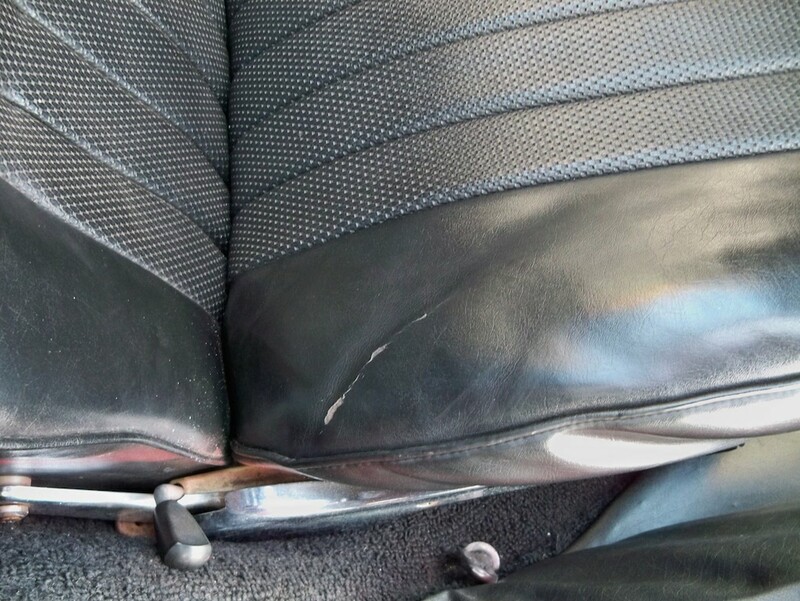 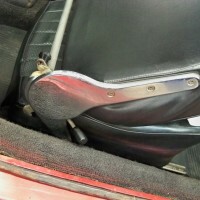 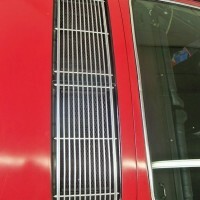 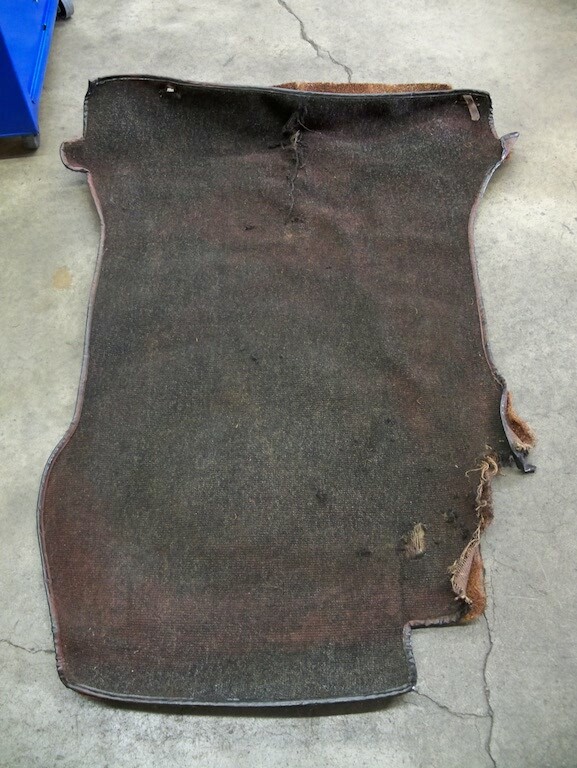 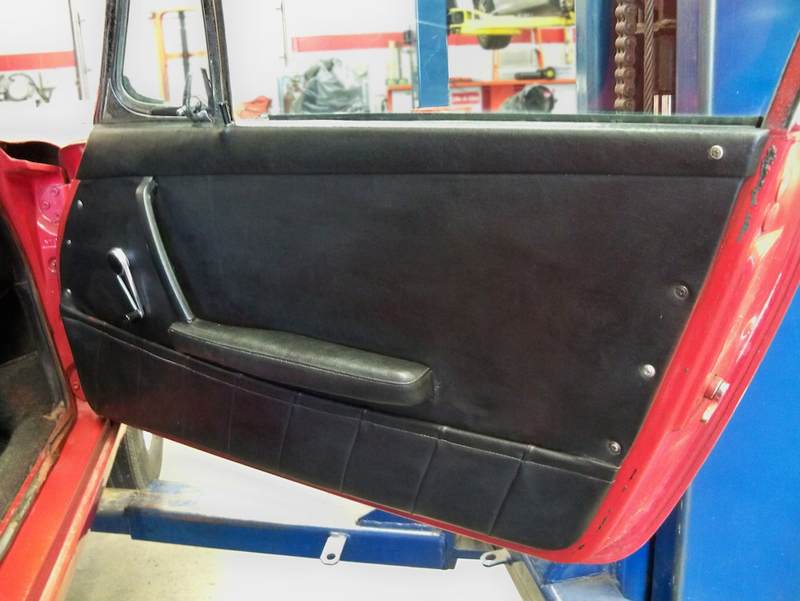 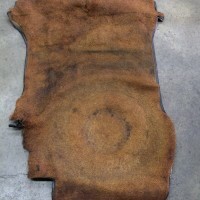 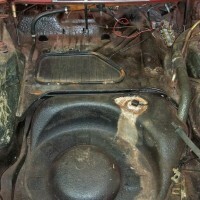 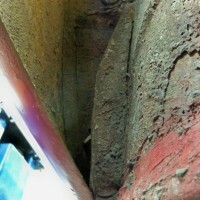 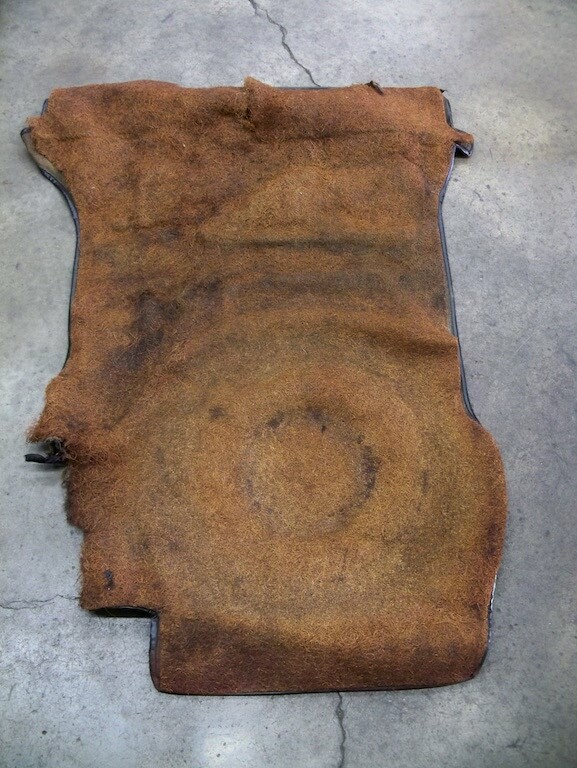 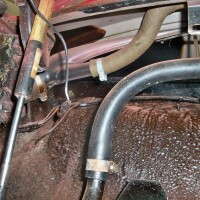 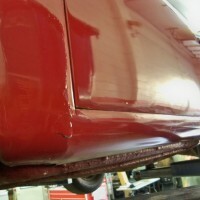 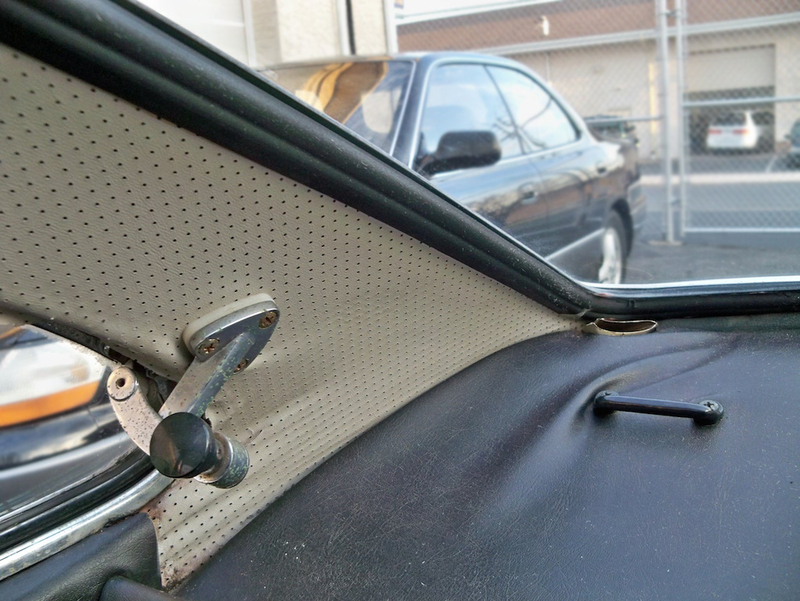 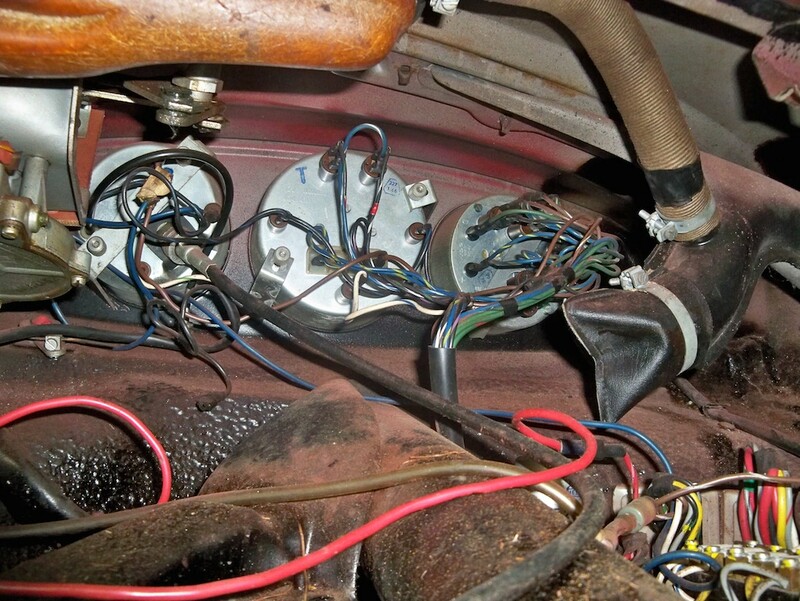 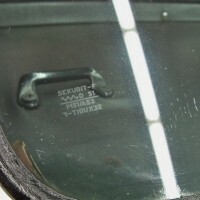 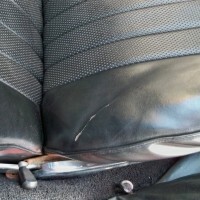 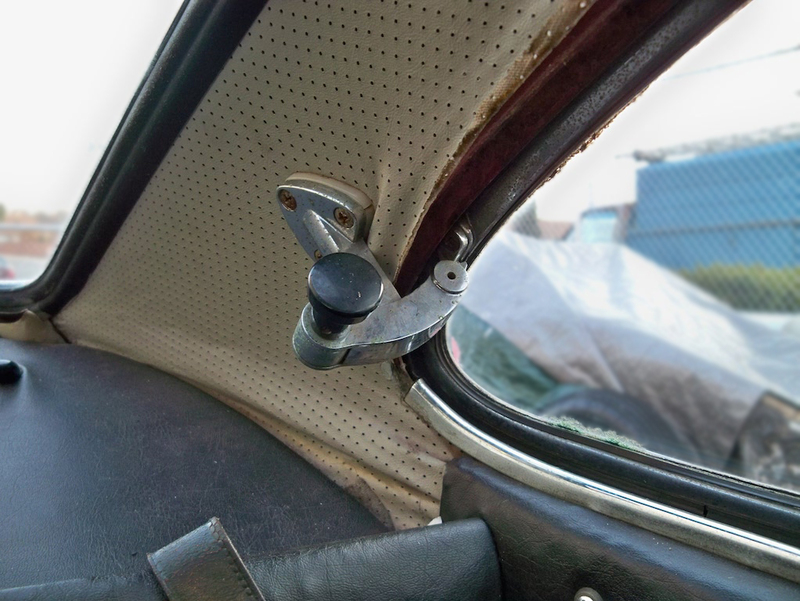 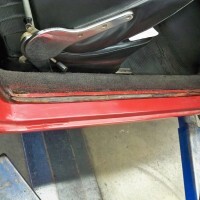 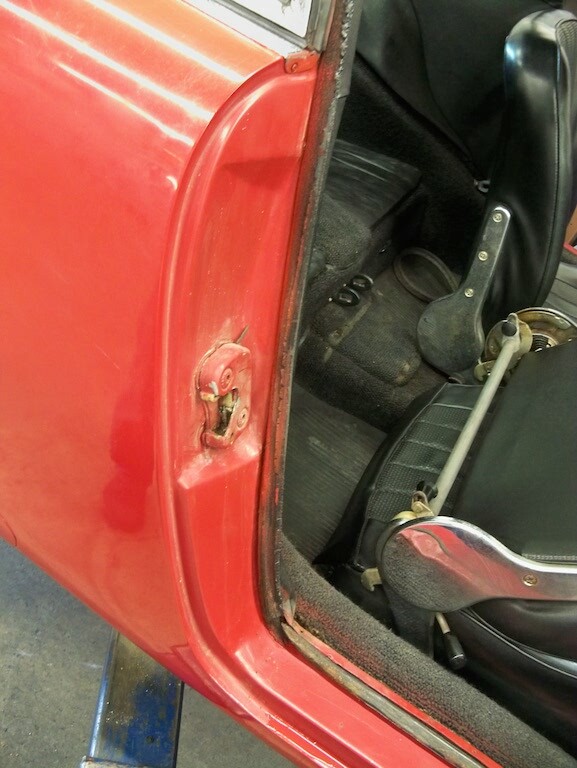 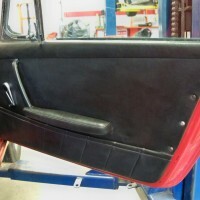 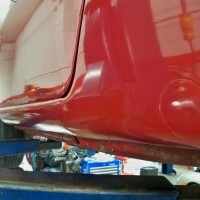 The car has its original floor pans. 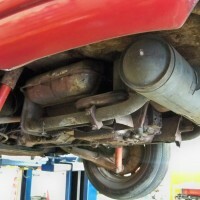 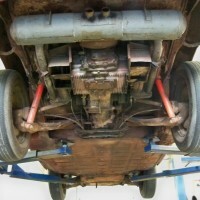 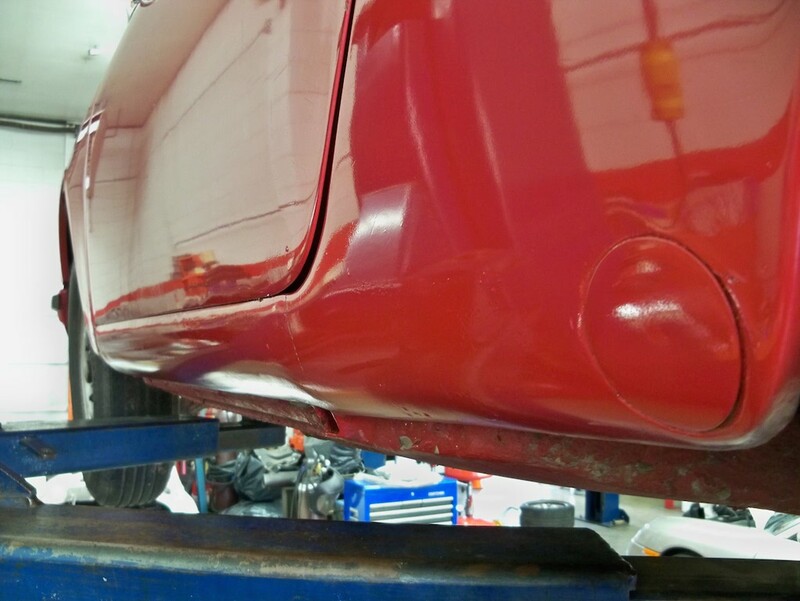 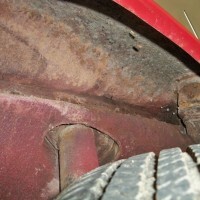 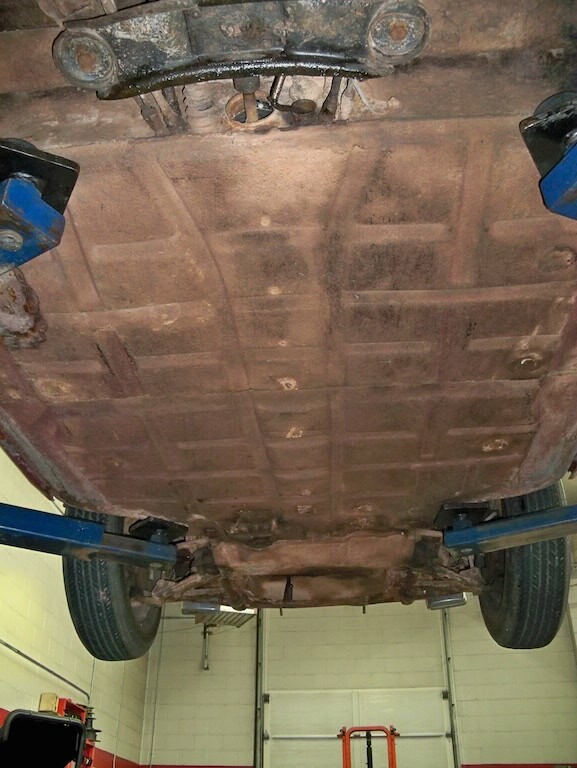 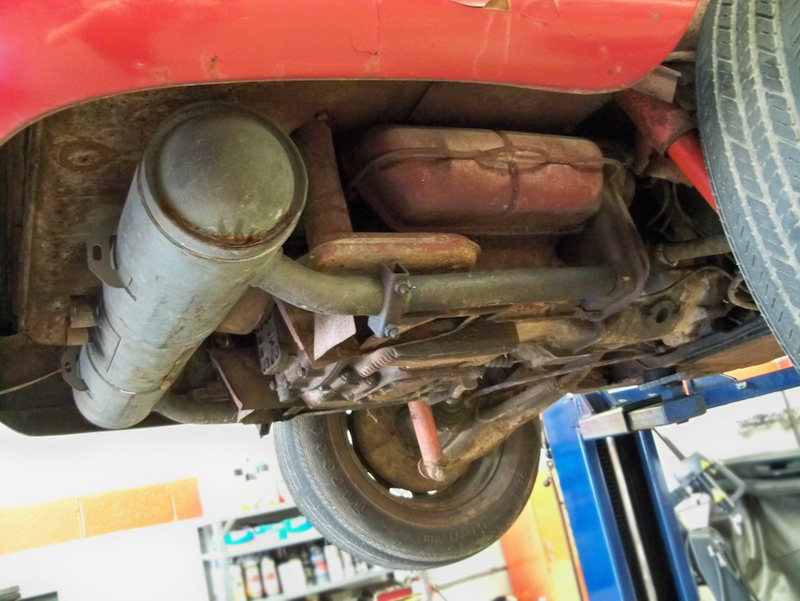 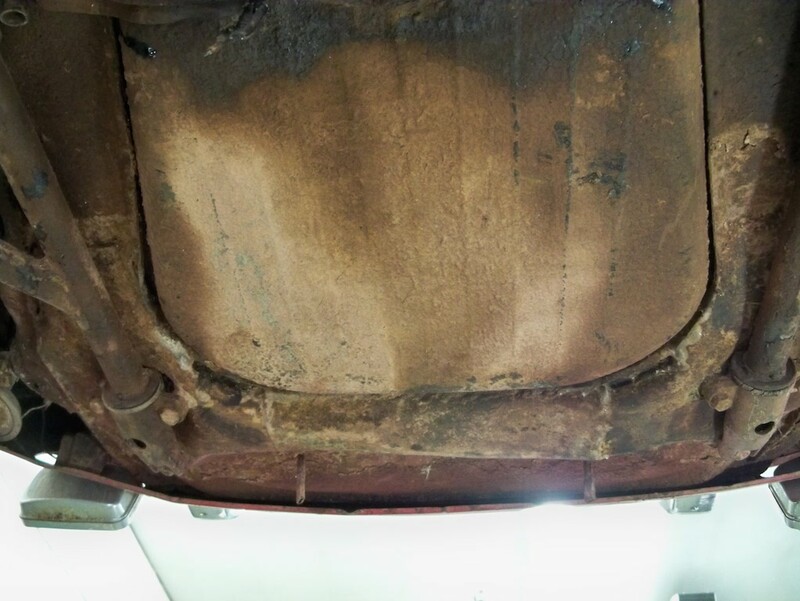 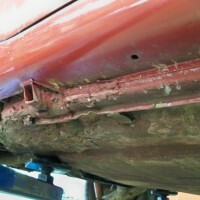 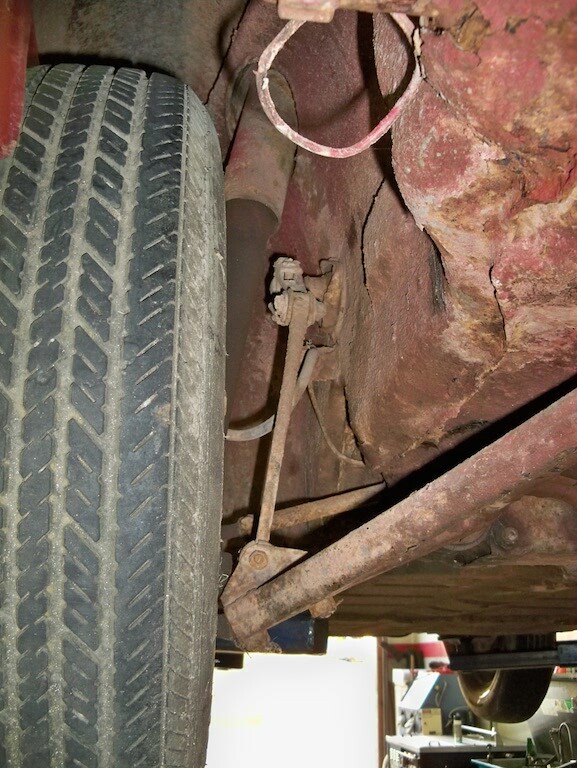 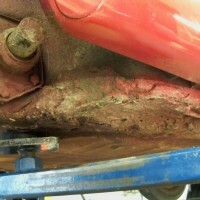 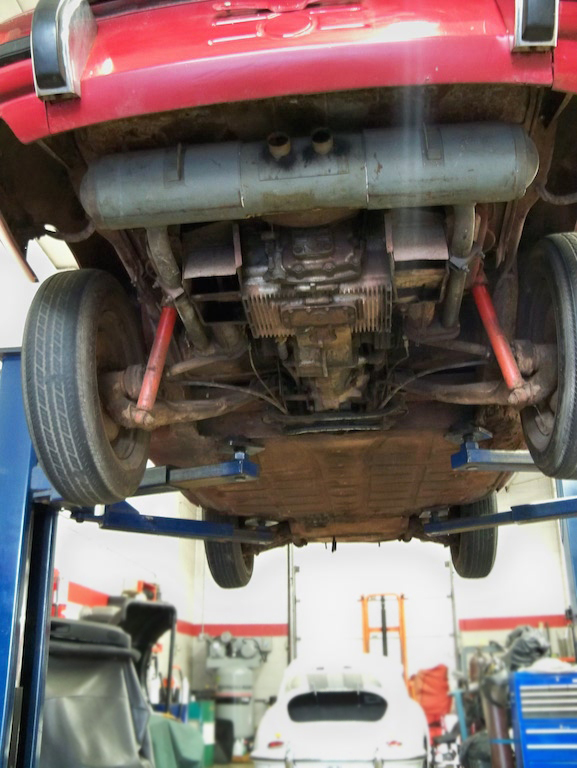 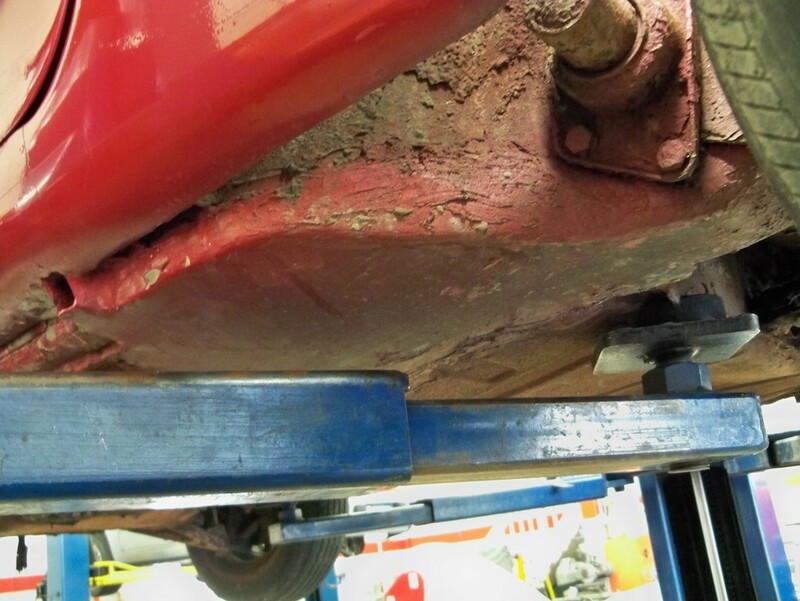 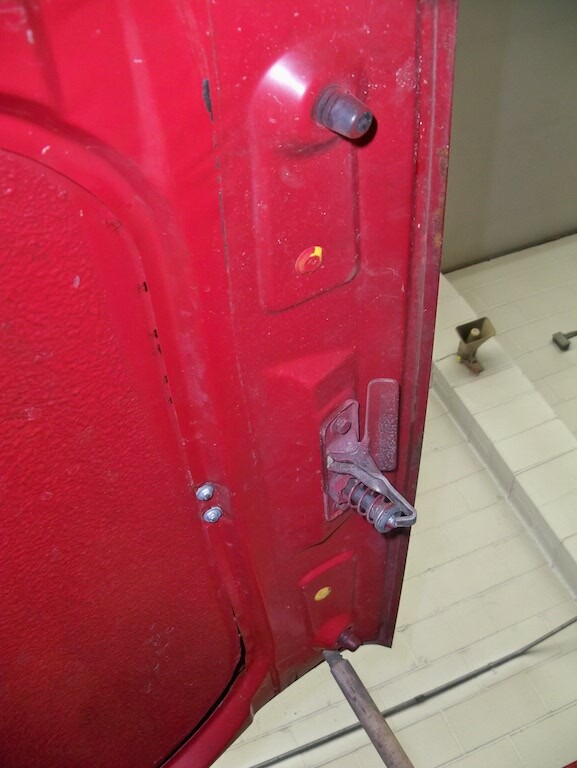 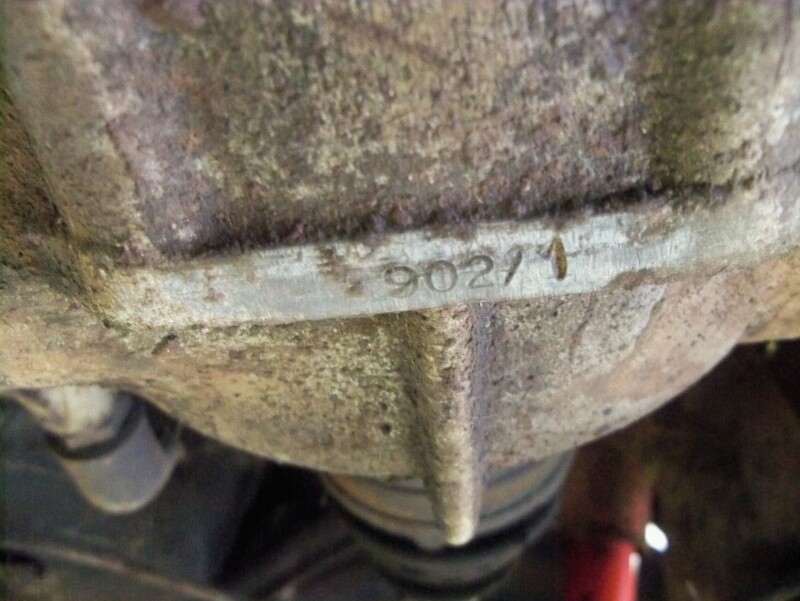 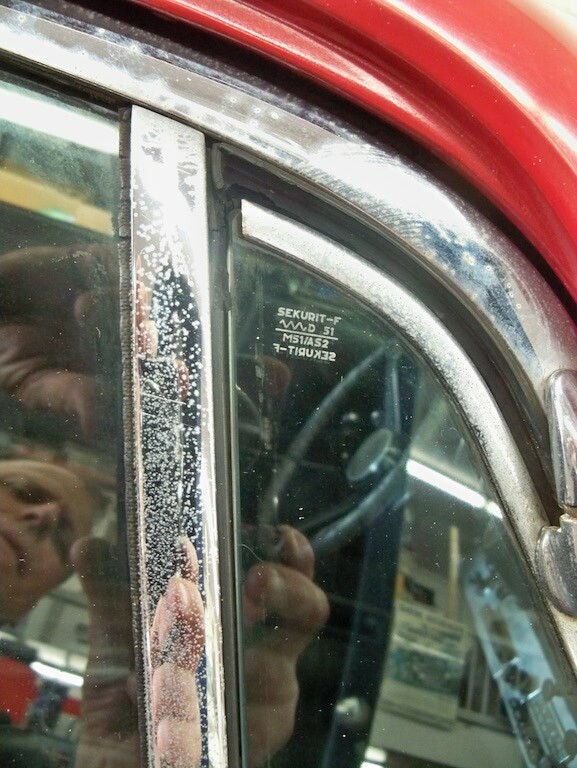 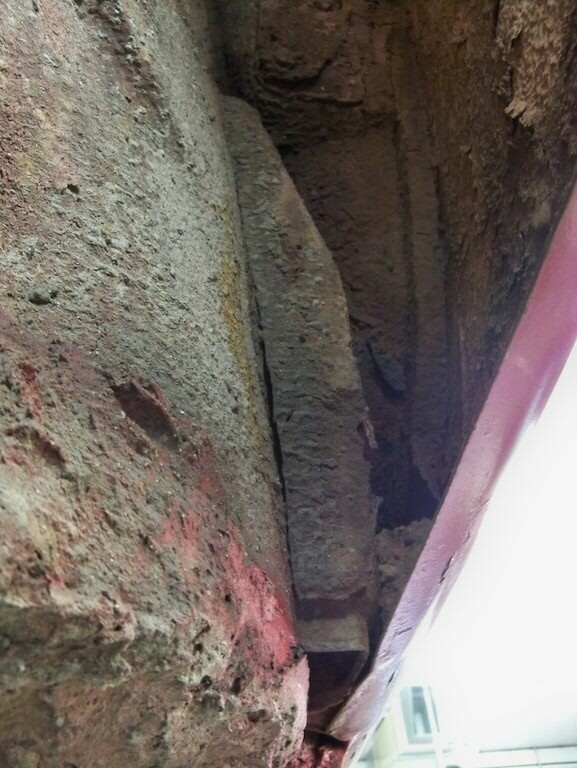 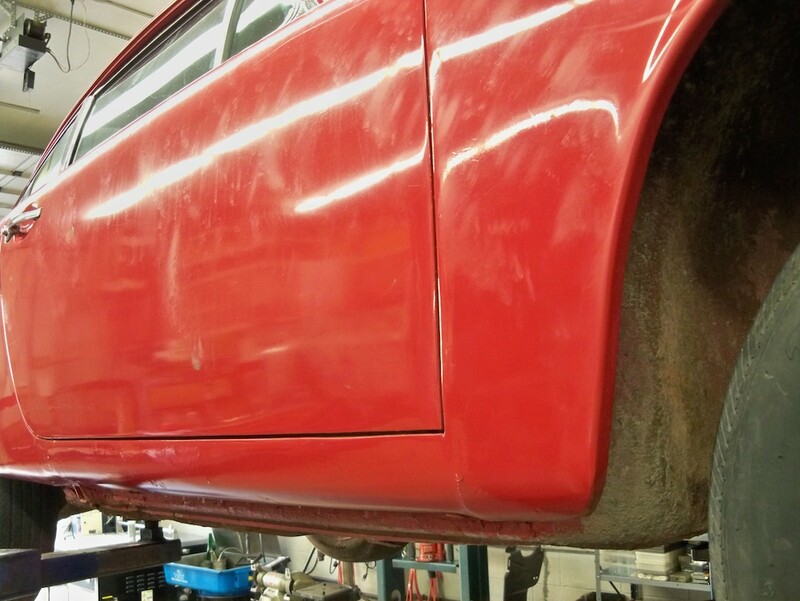 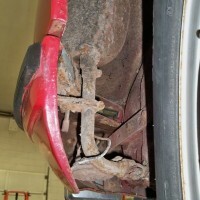 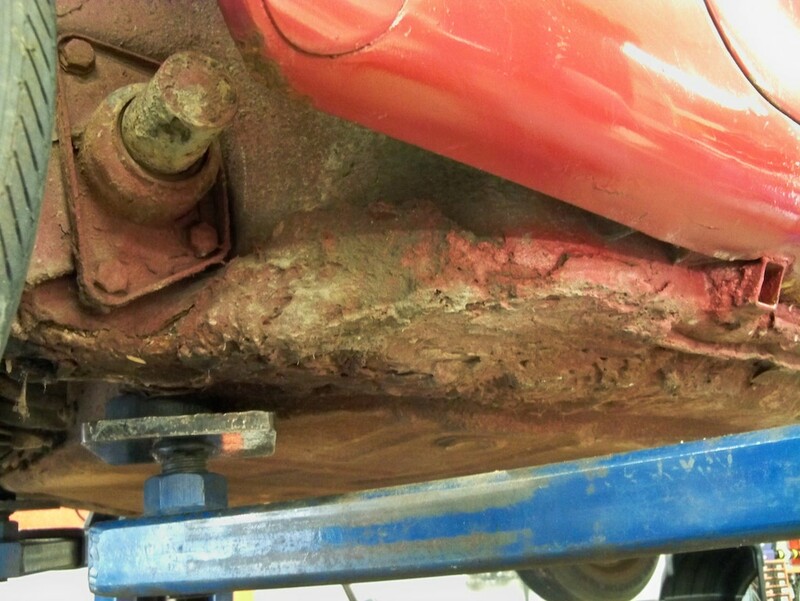 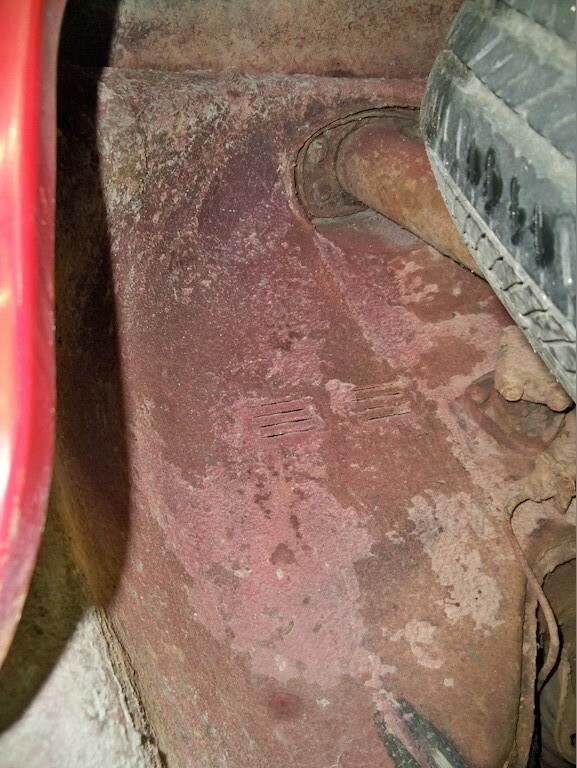 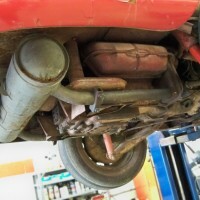 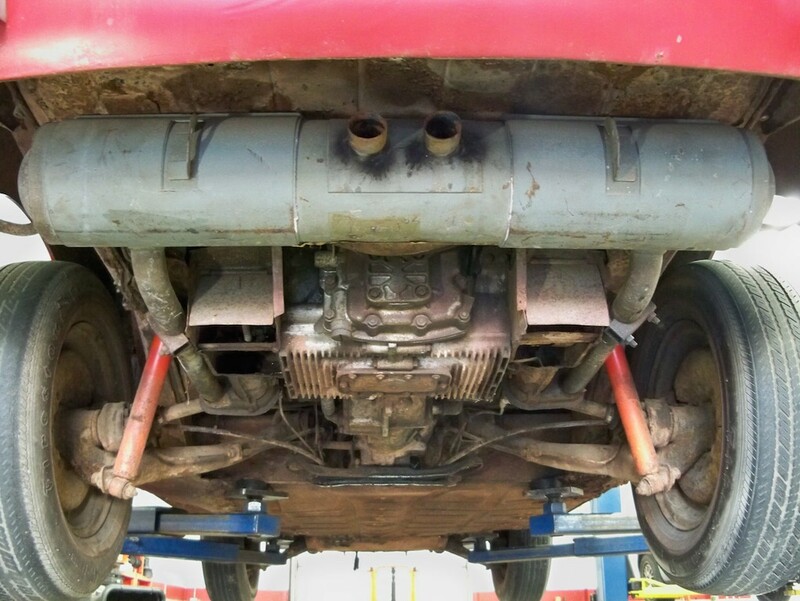 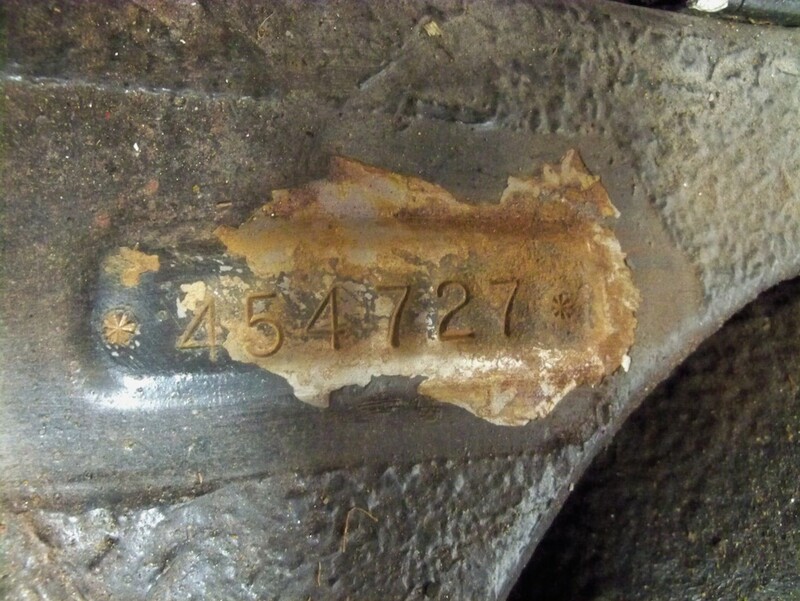 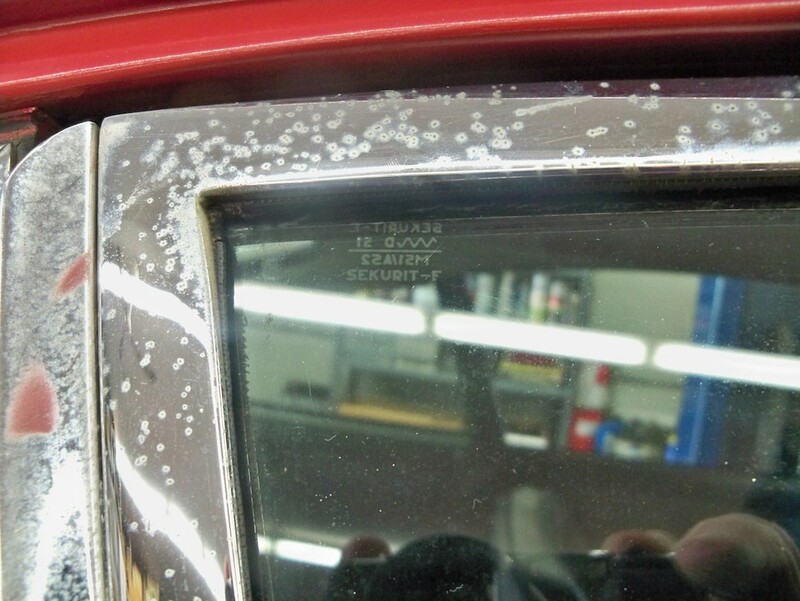 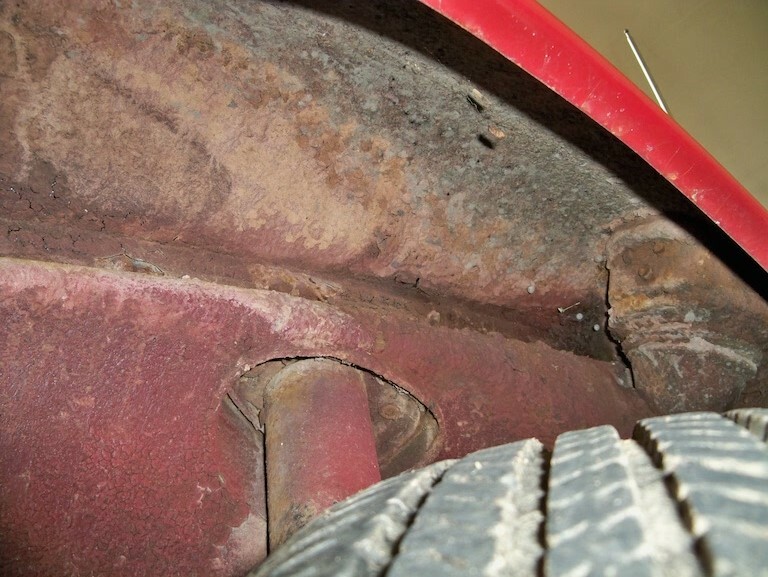 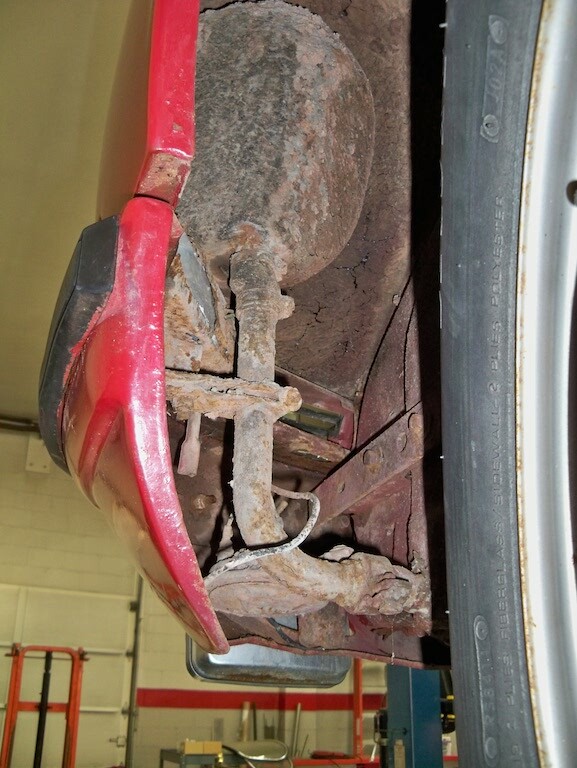 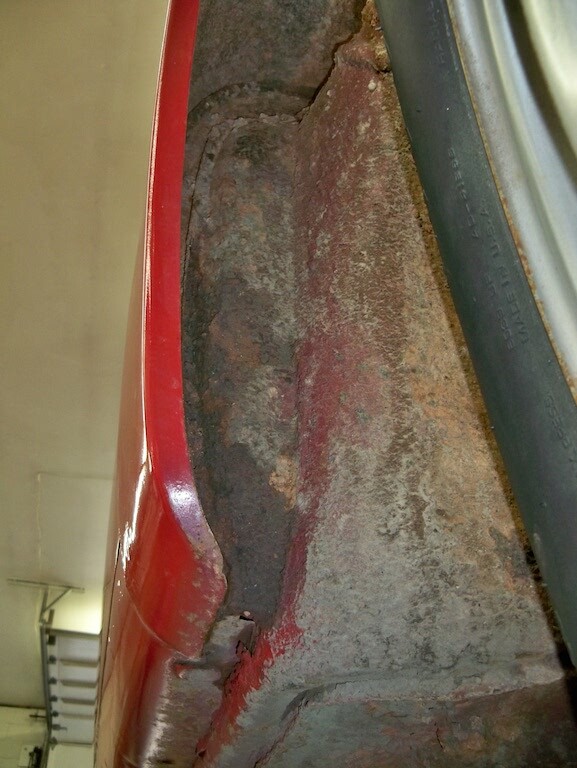 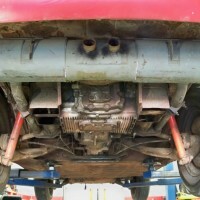 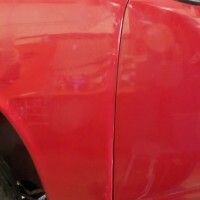 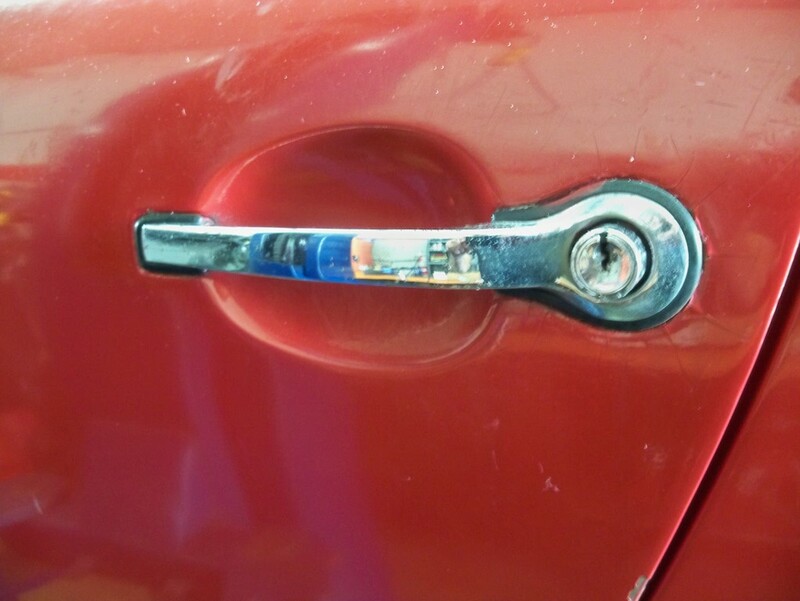 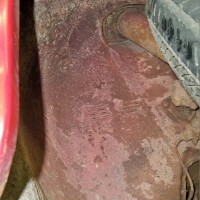 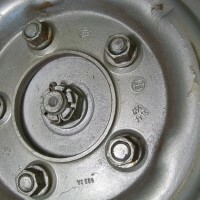 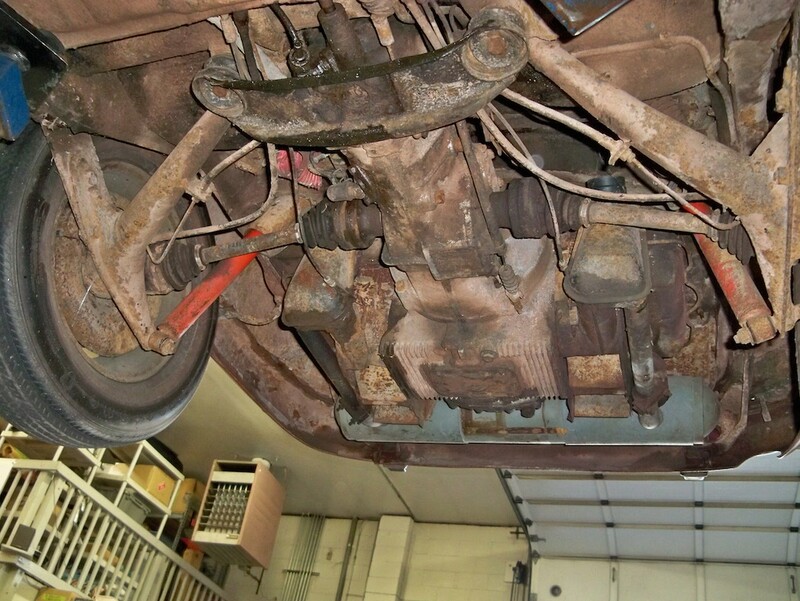 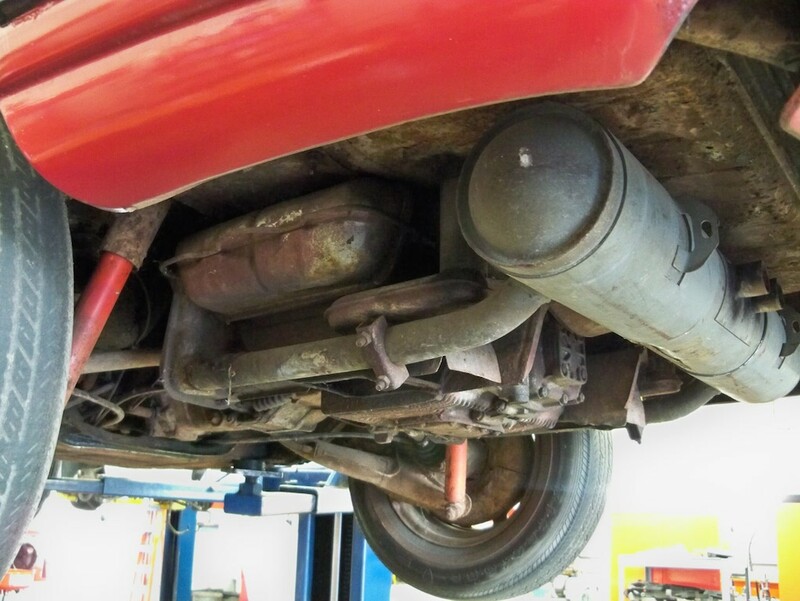 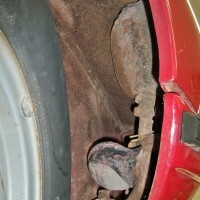 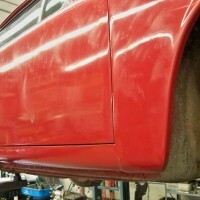 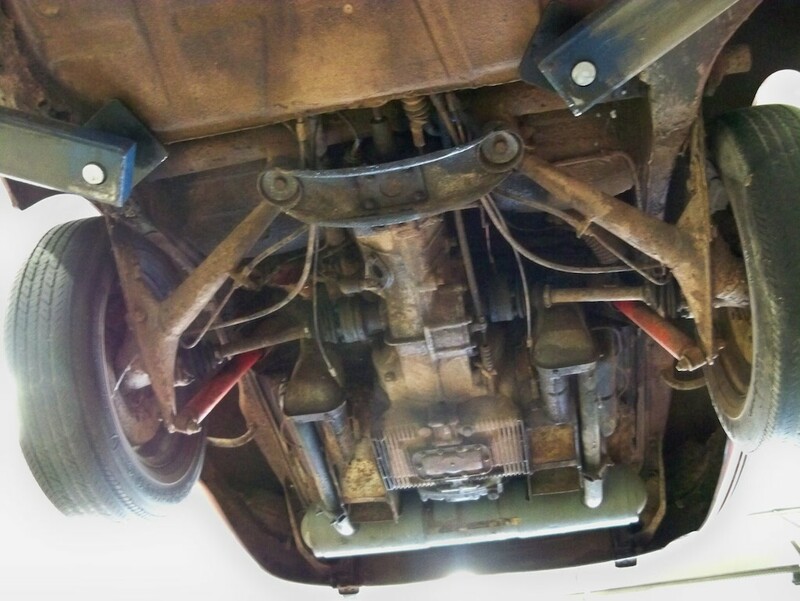 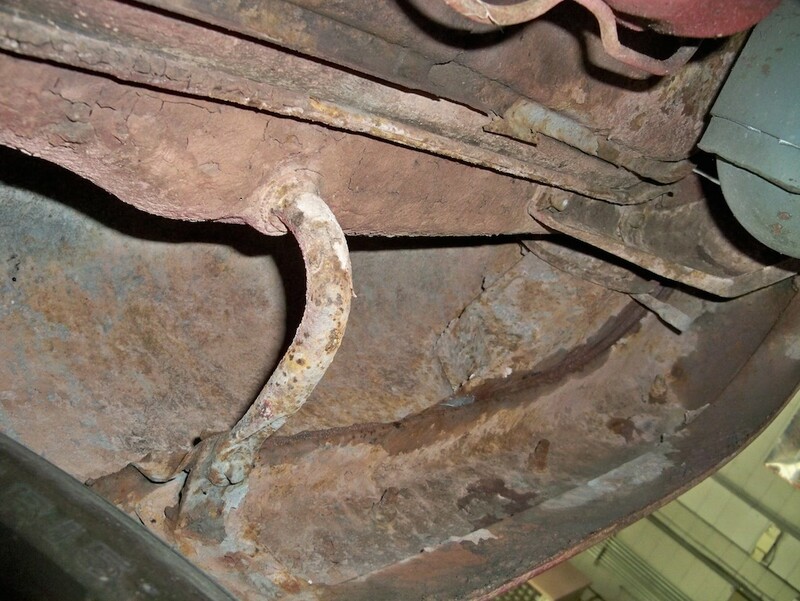 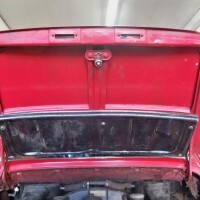 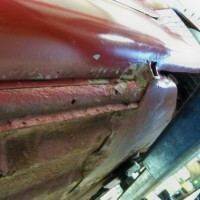 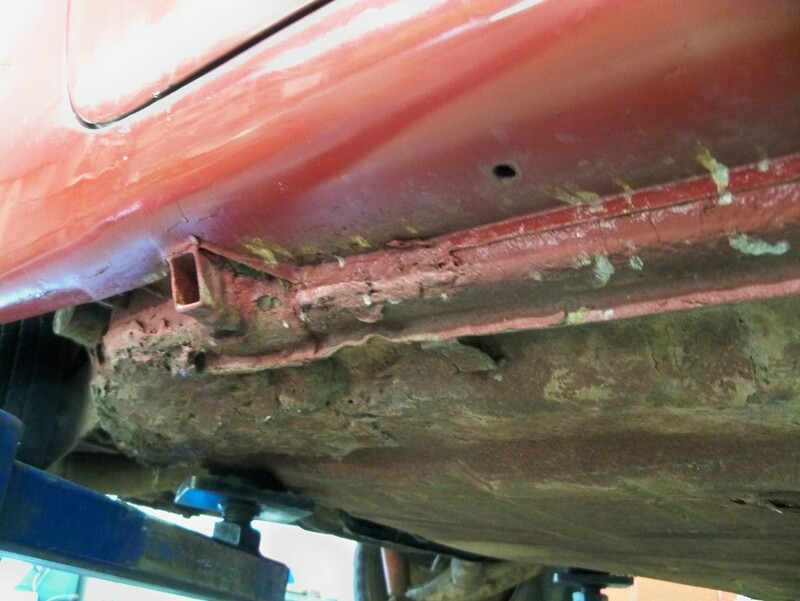 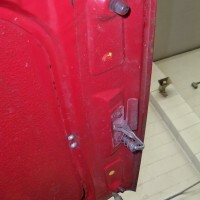 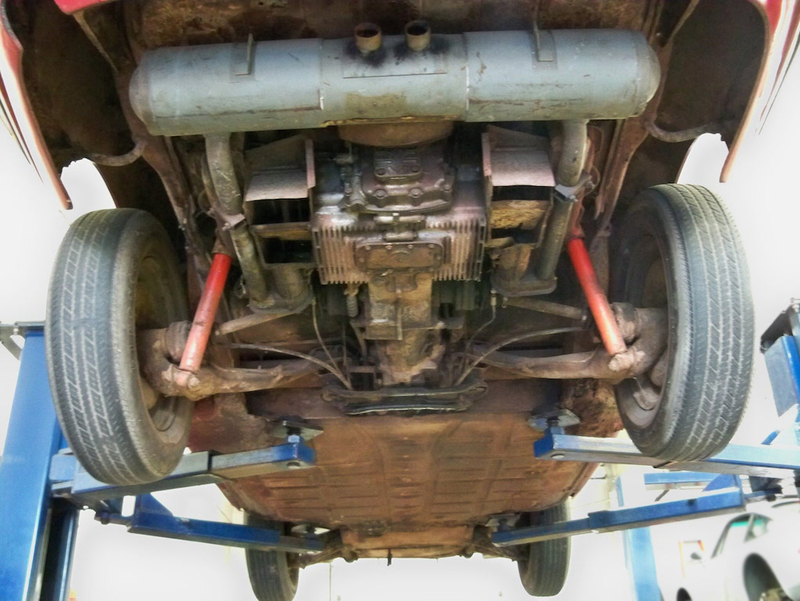 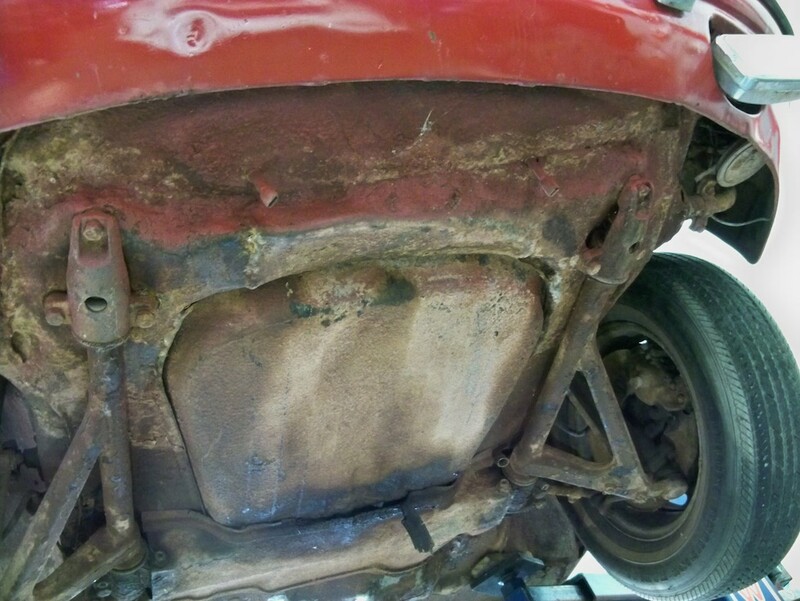 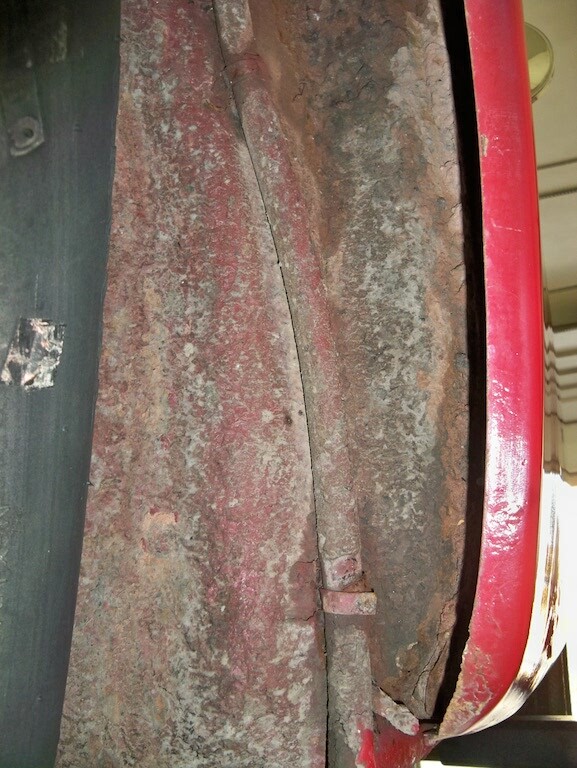 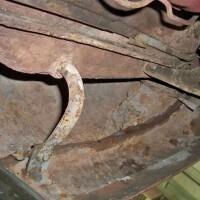 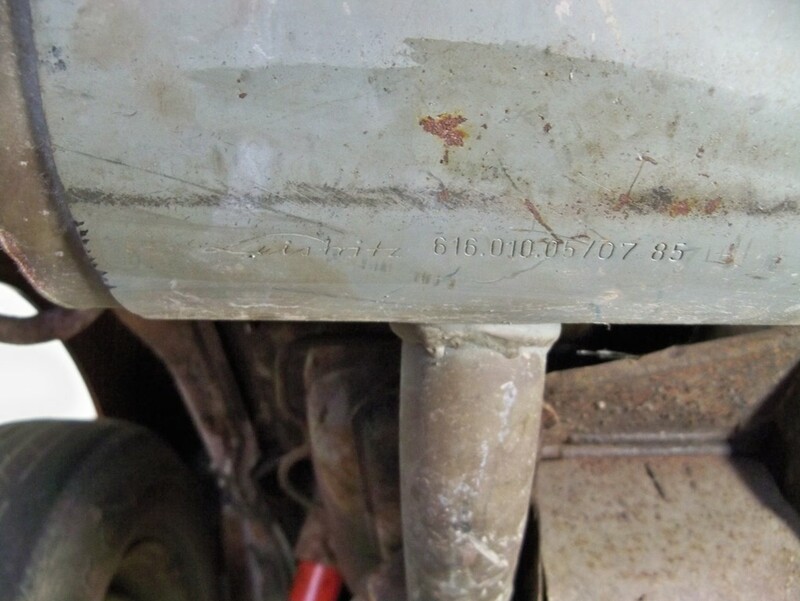 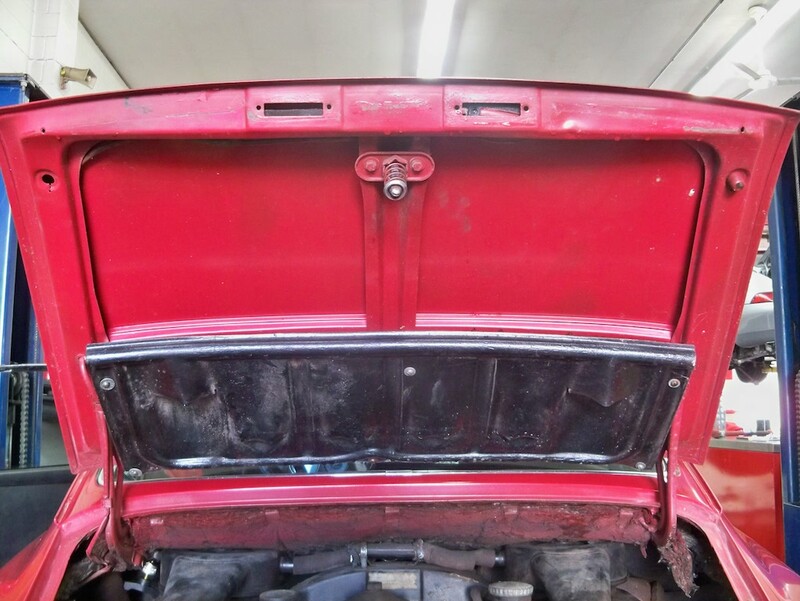 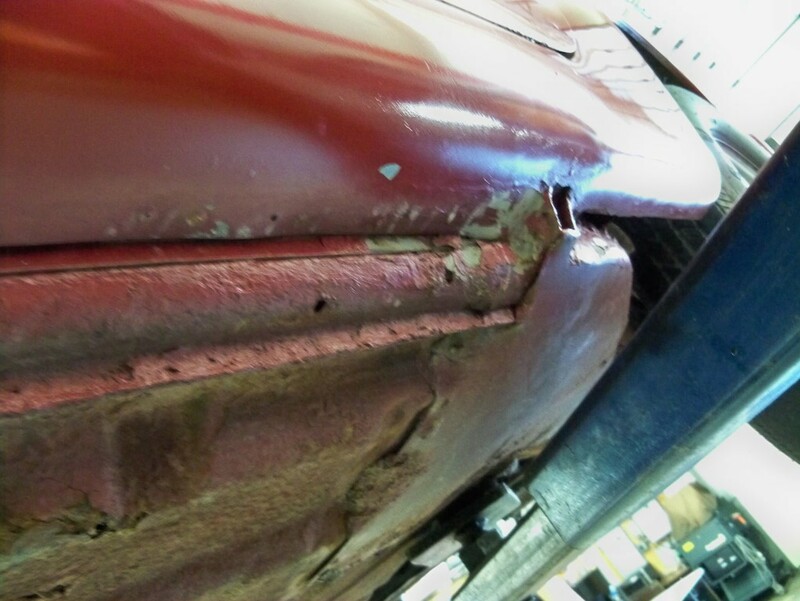 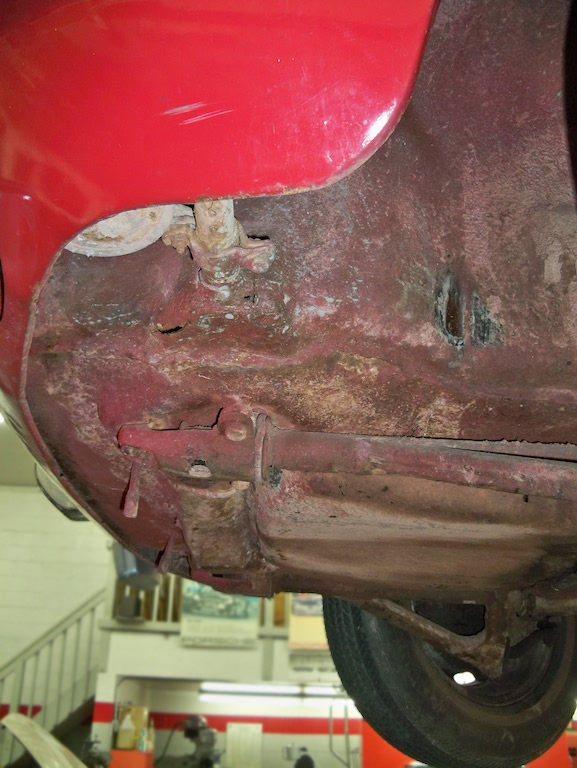 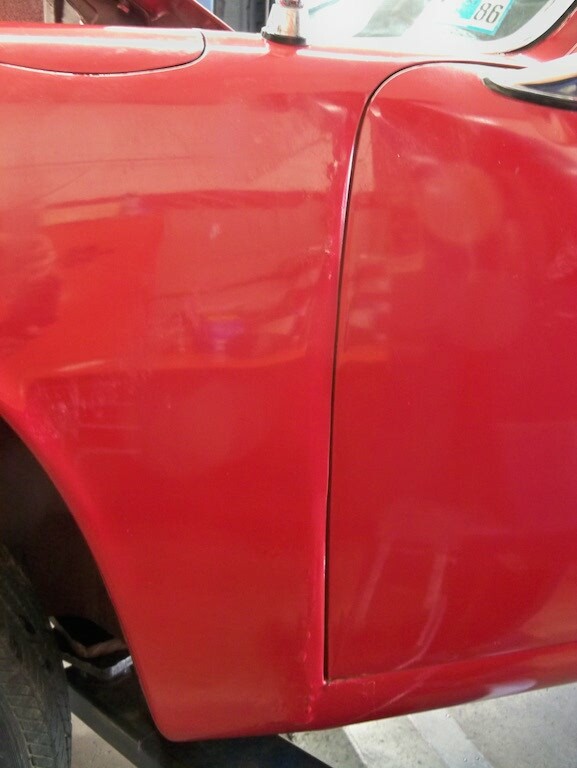 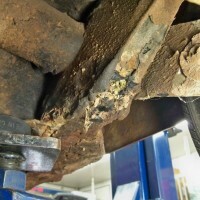 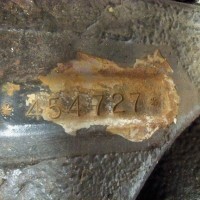 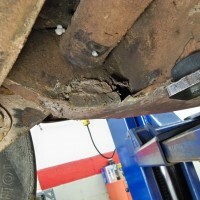 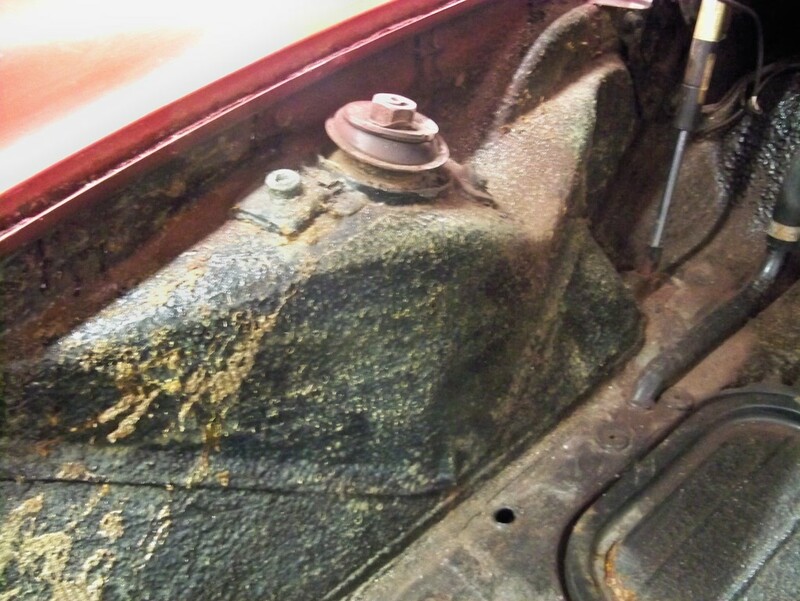 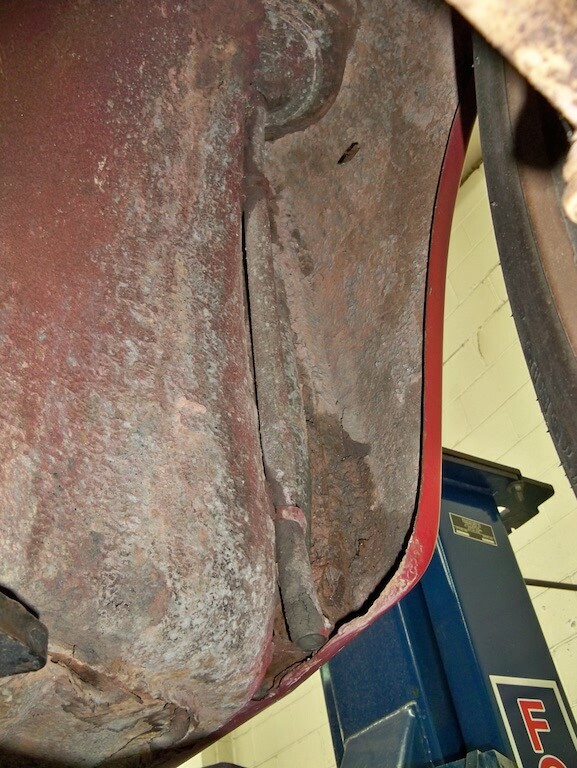 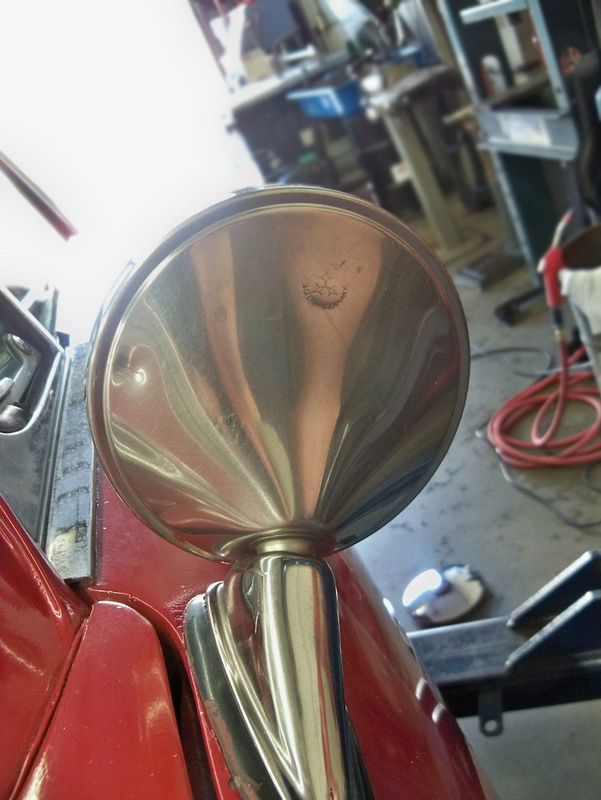 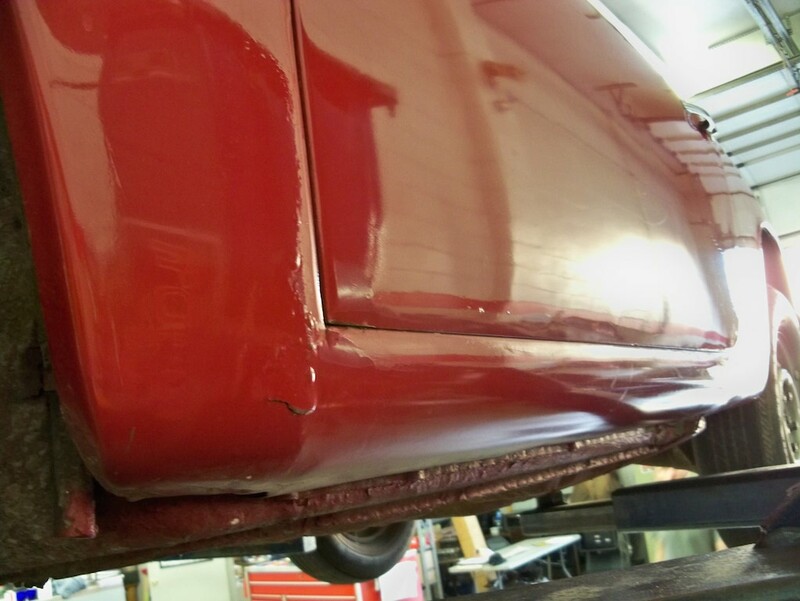 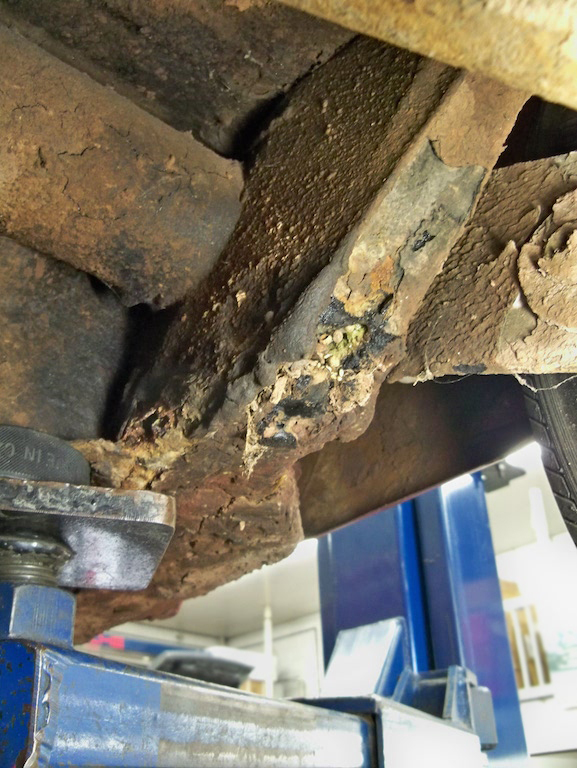 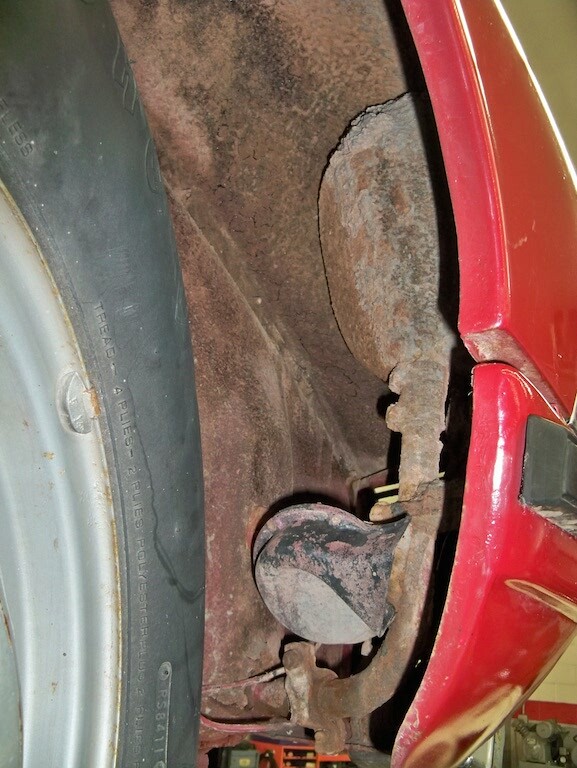 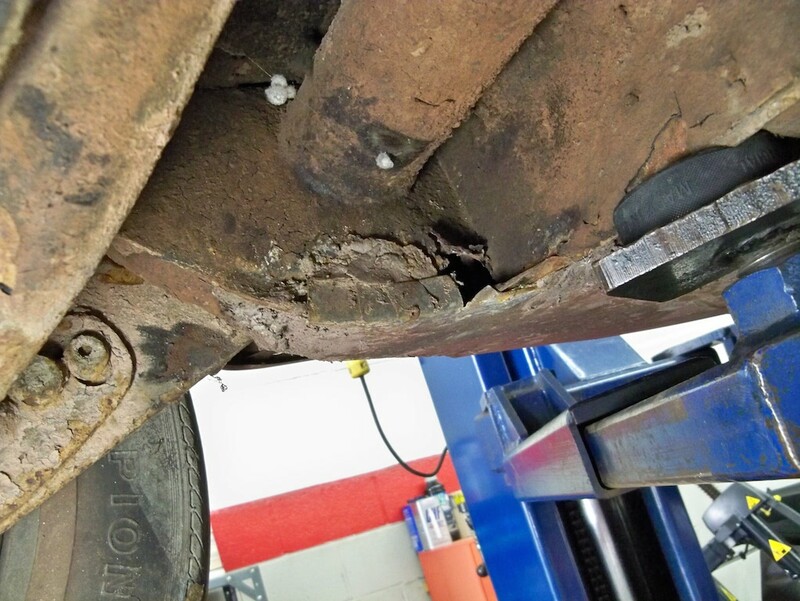 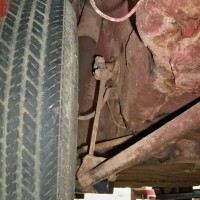 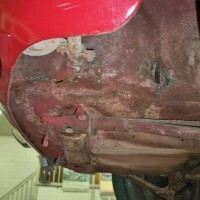 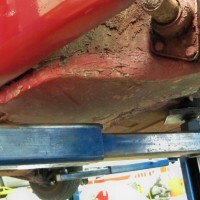 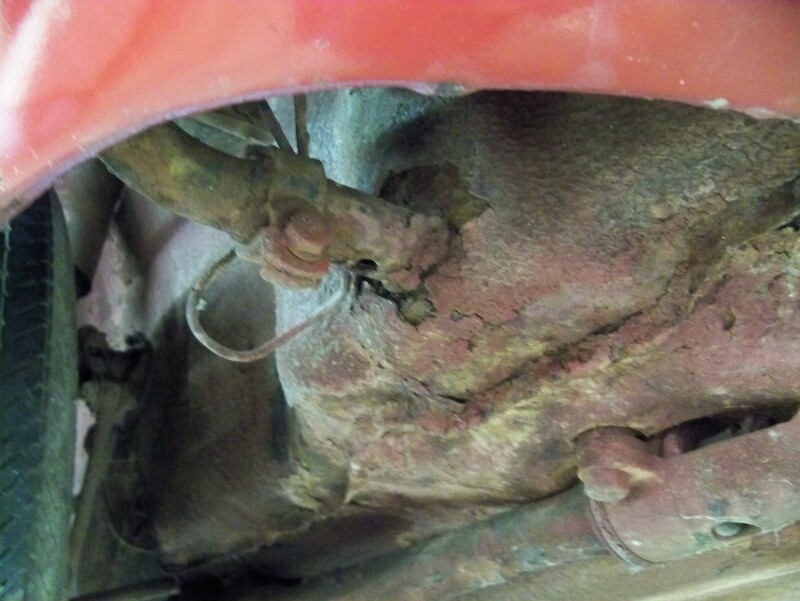 Has had previous rust patch work around the rear torsion bar areas on both sides, as well as the front suspension pan and rockers.